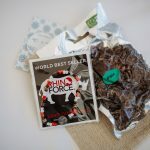 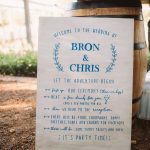 Bron and Chris are such amazing people! 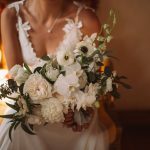 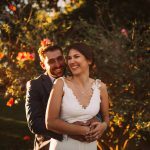 They live in Hong Kong and hired me as their wedding planner to help plan their beautiful wedding day. 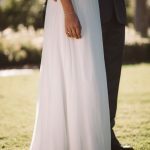 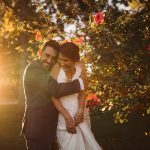 Their ceremony was really lovely and the weather was absolutely perfect! 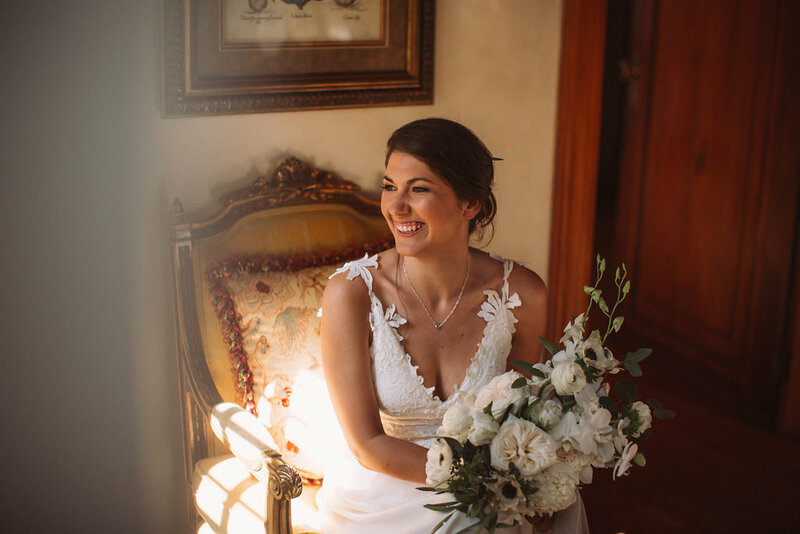 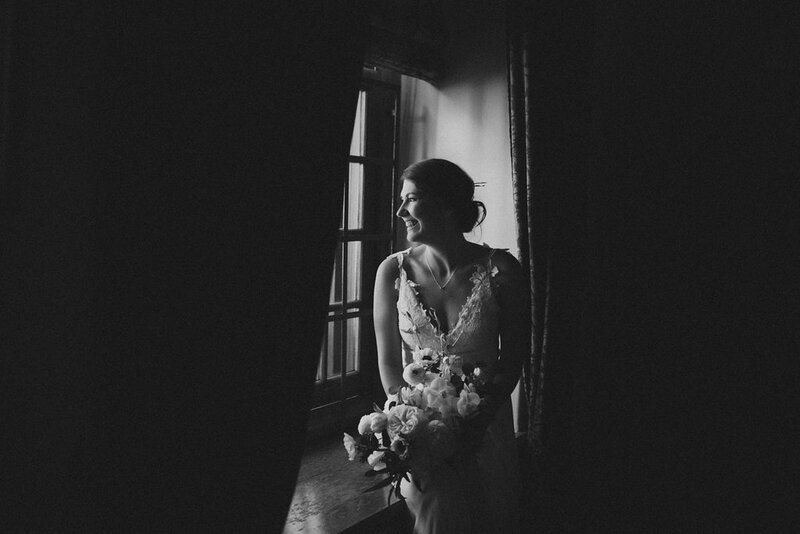 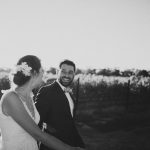 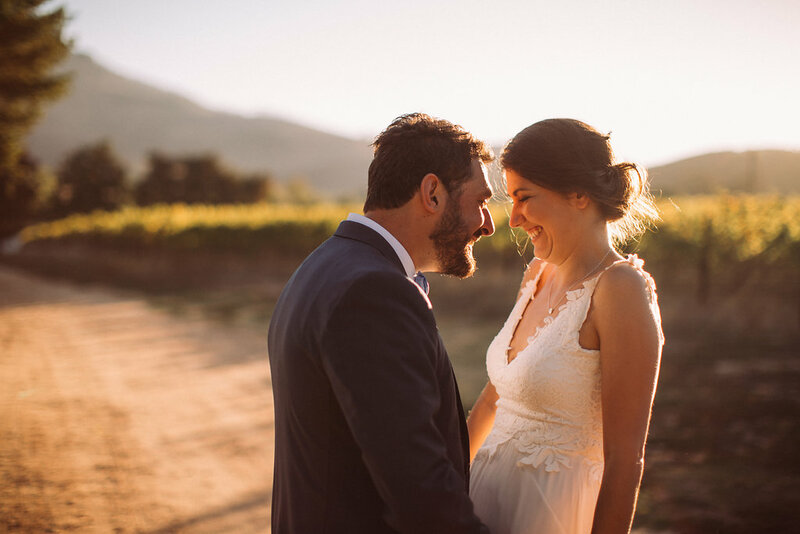 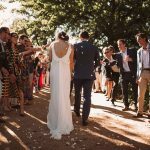 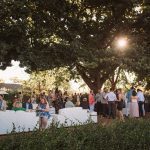 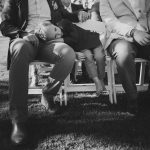 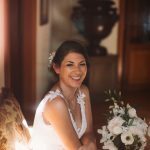 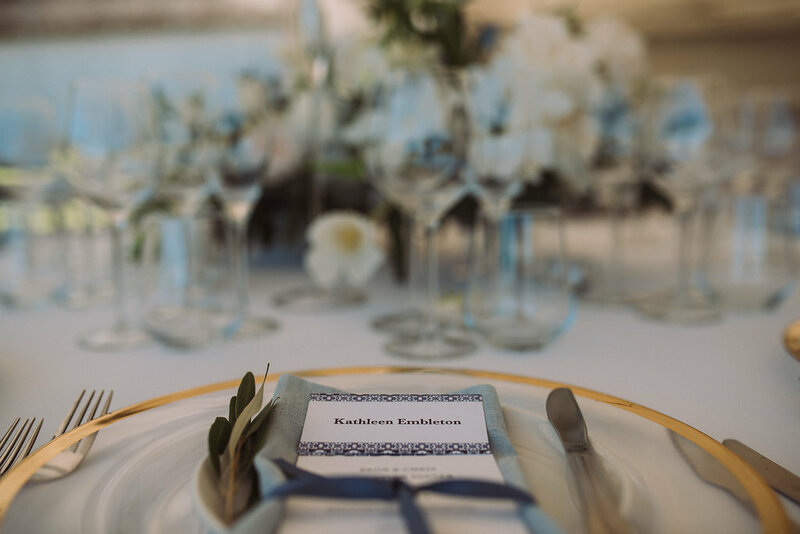 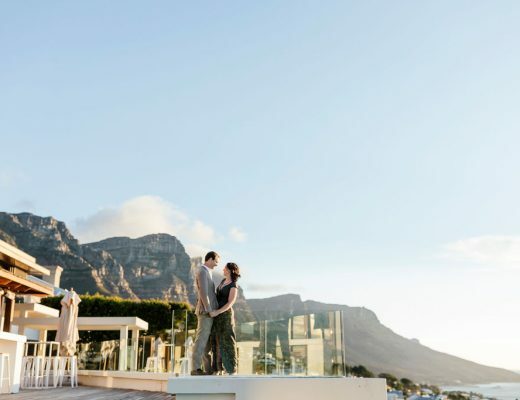 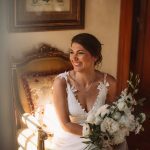 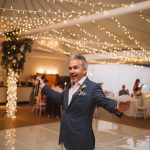 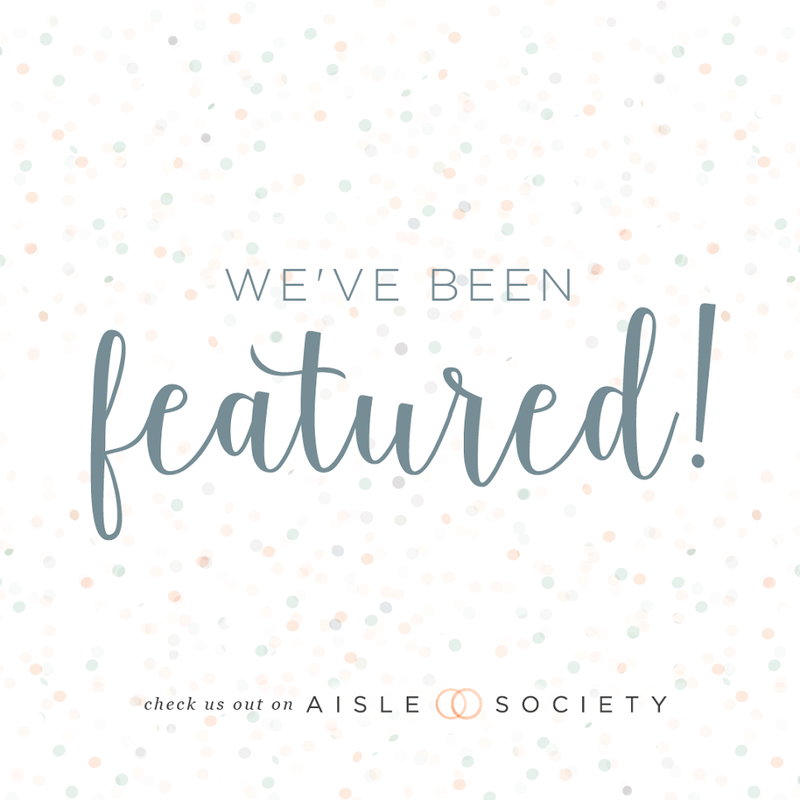 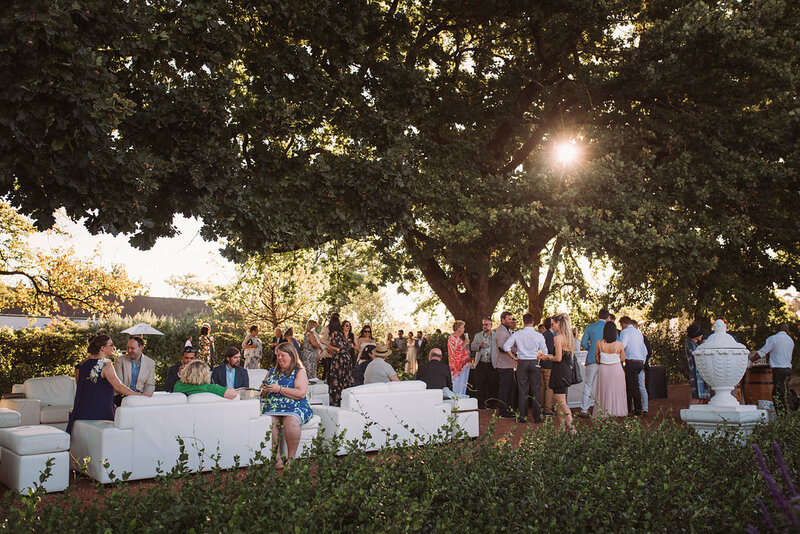 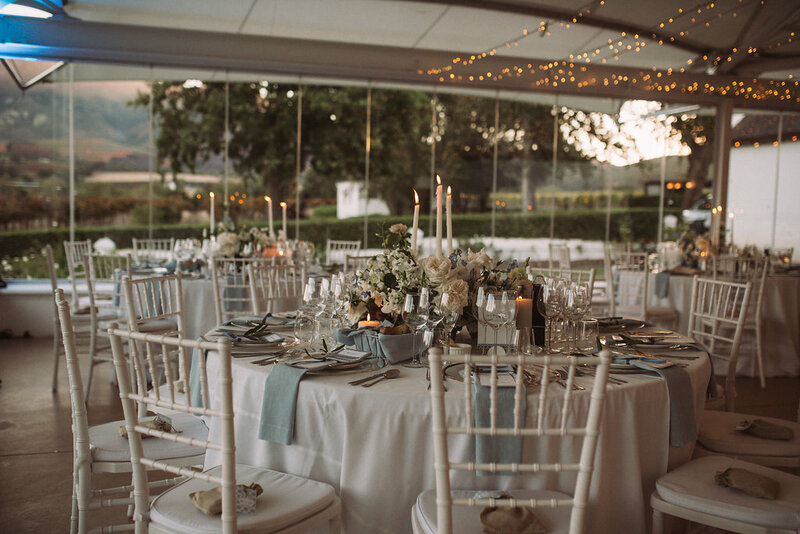 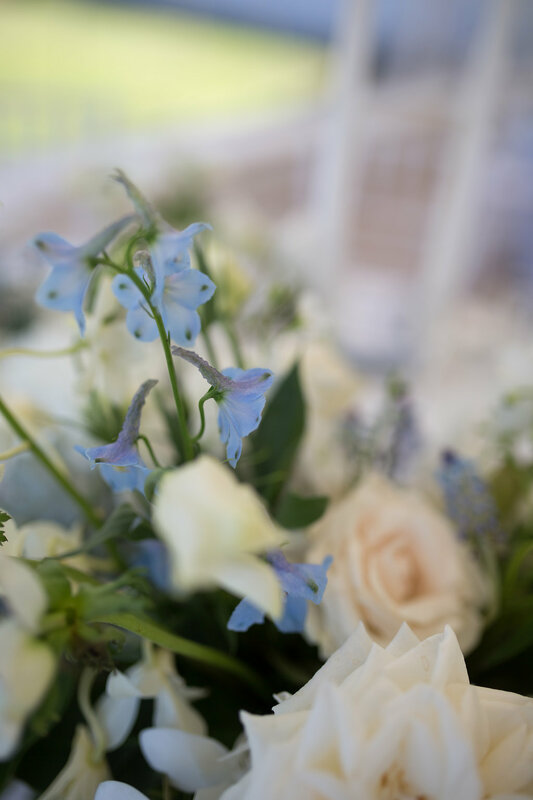 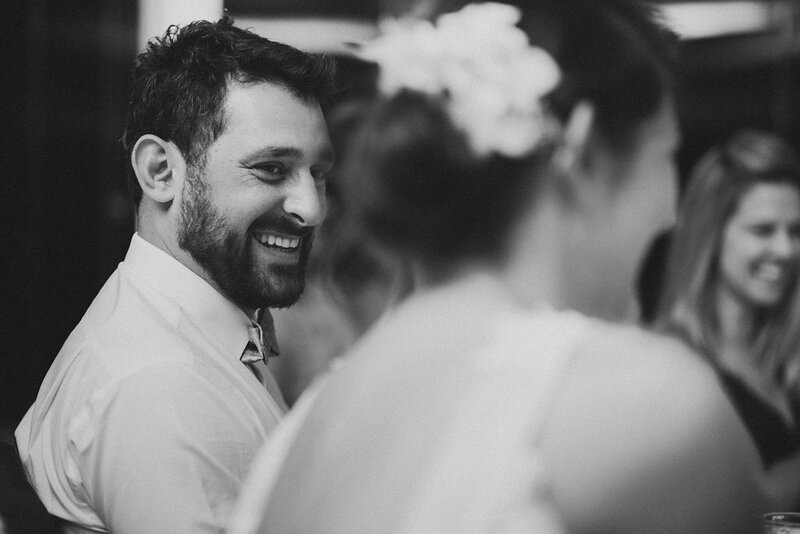 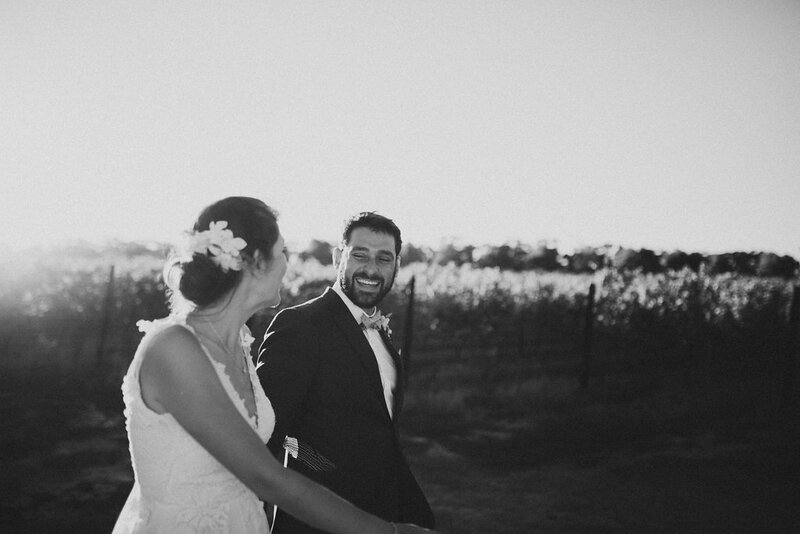 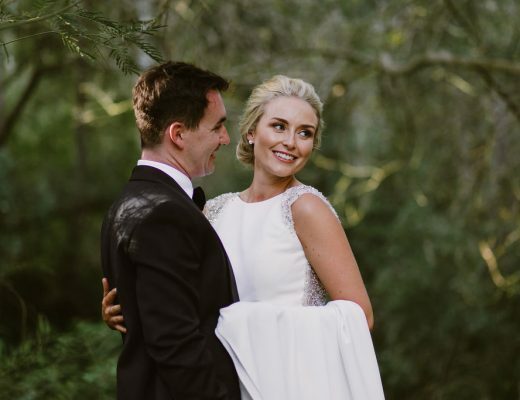 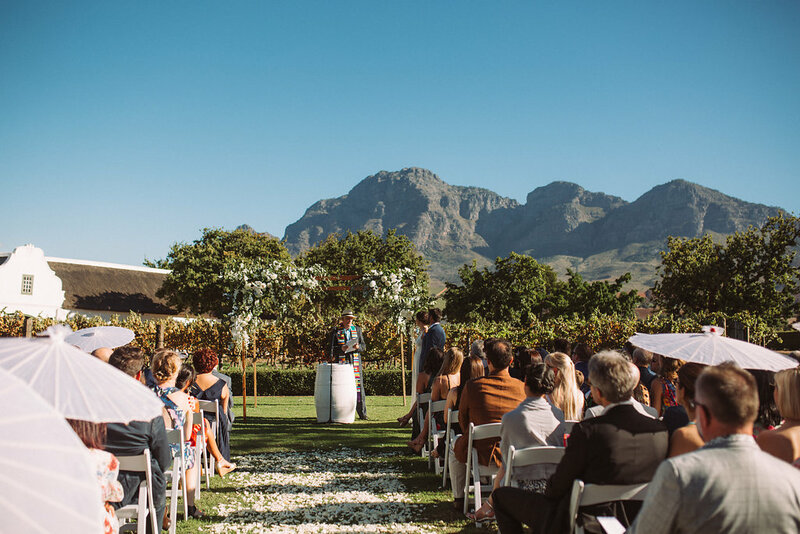 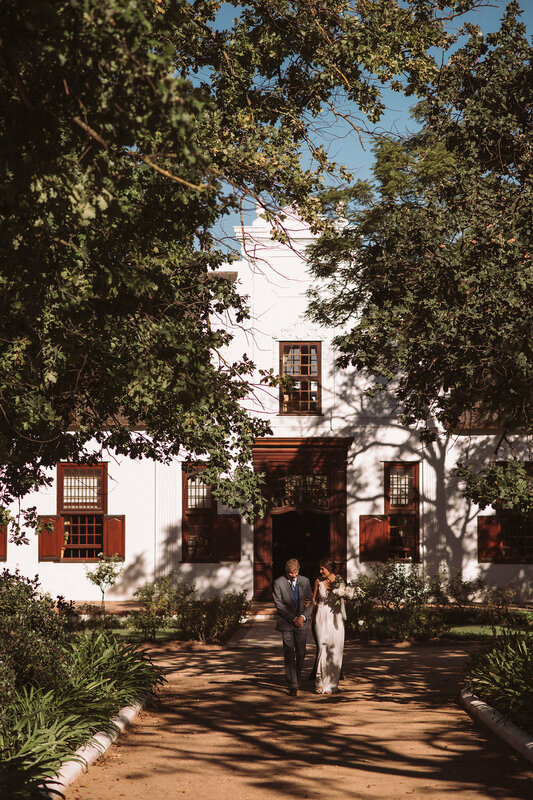 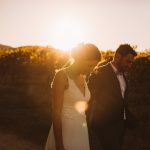 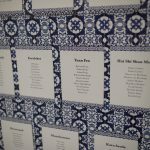 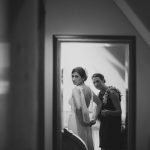 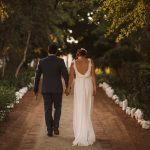 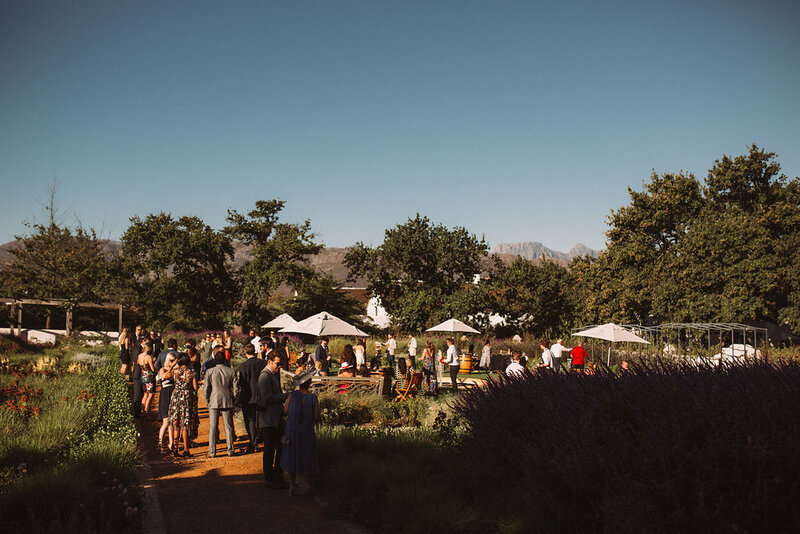 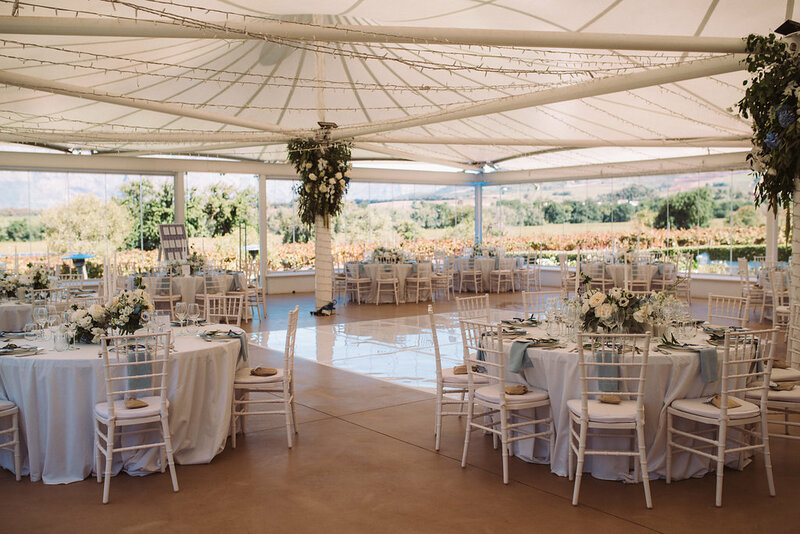 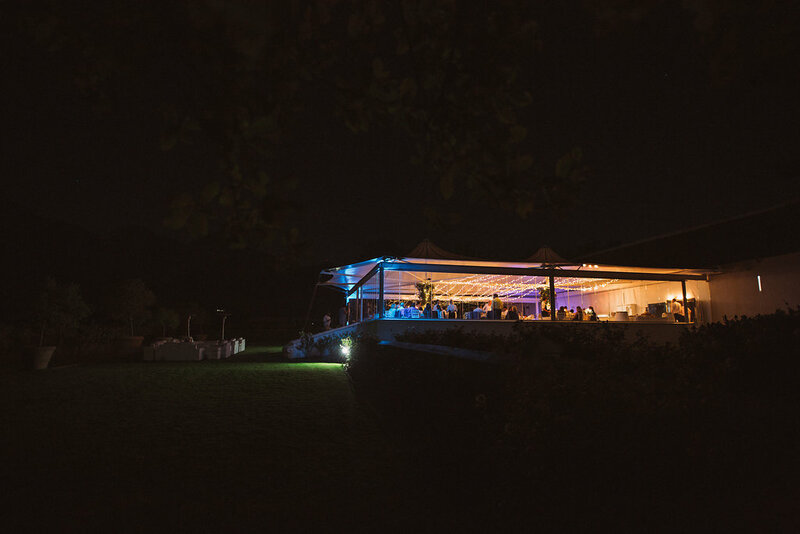 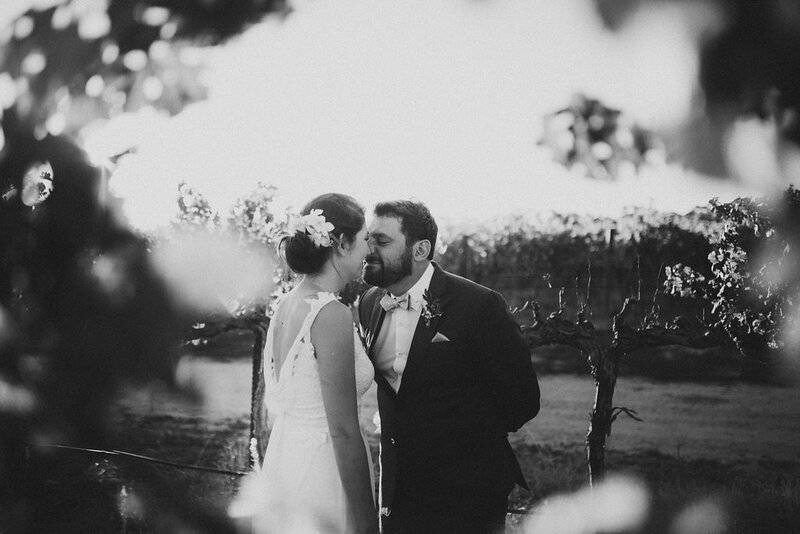 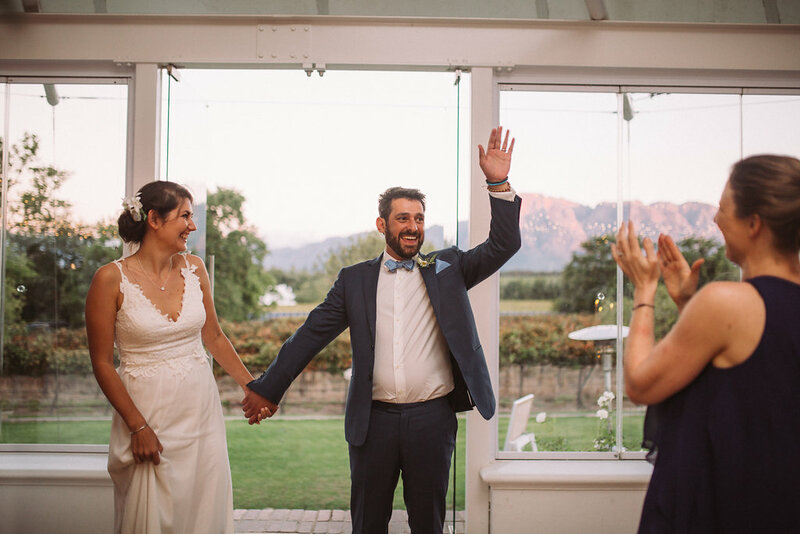 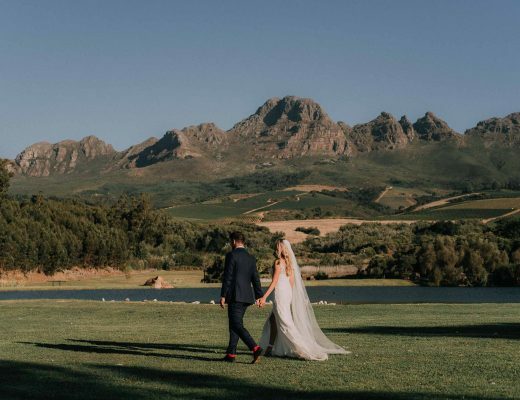 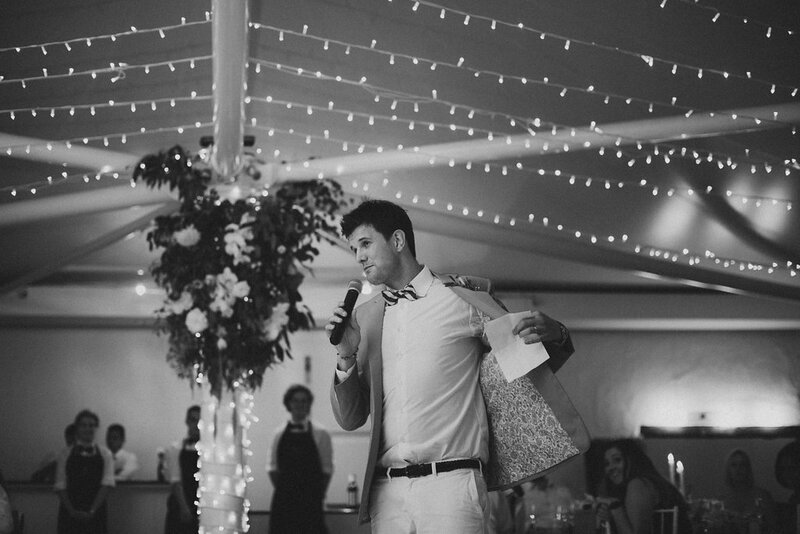 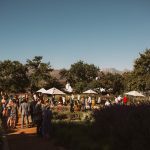 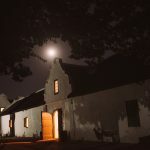 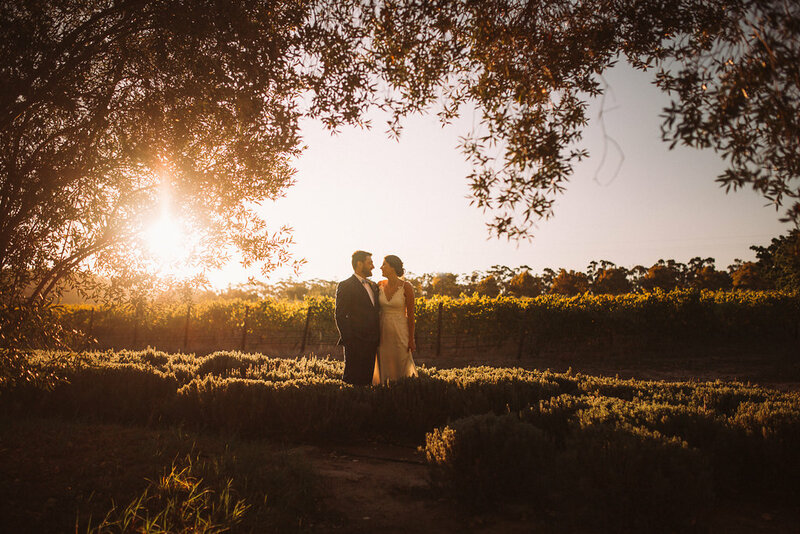 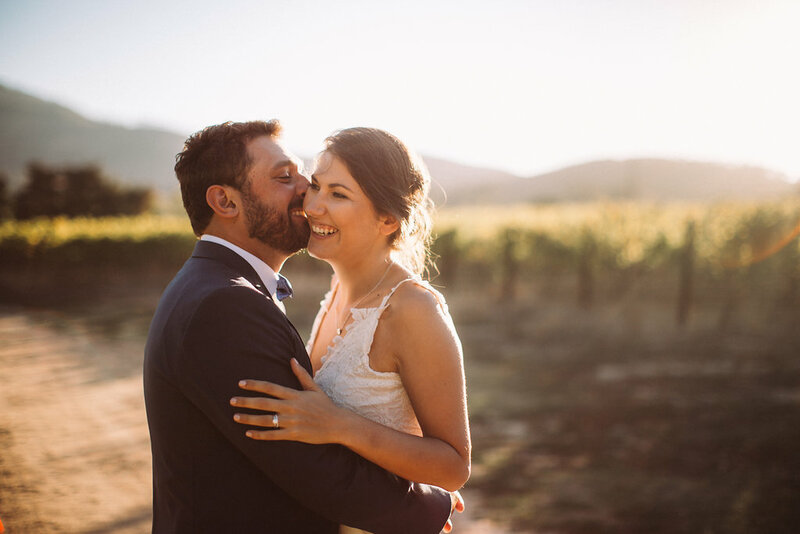 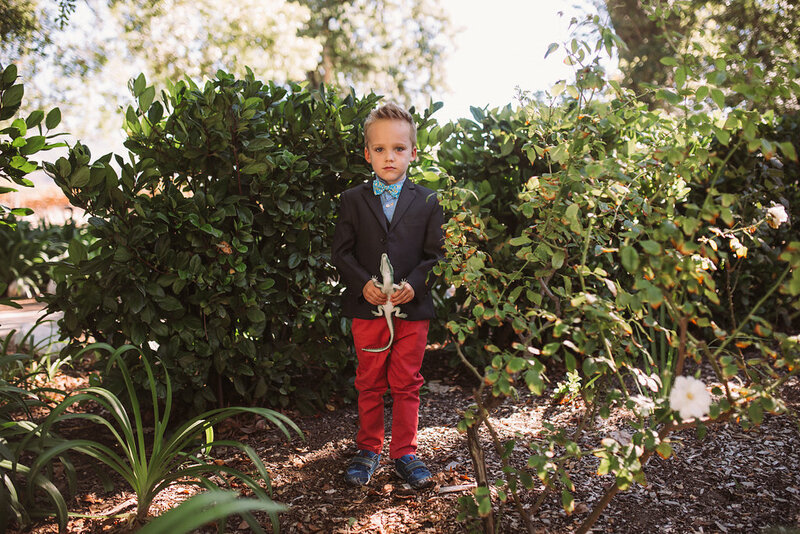 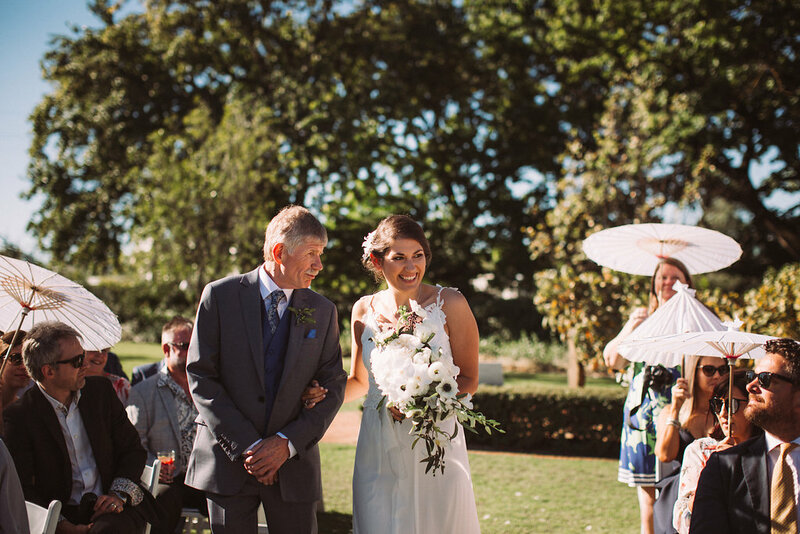 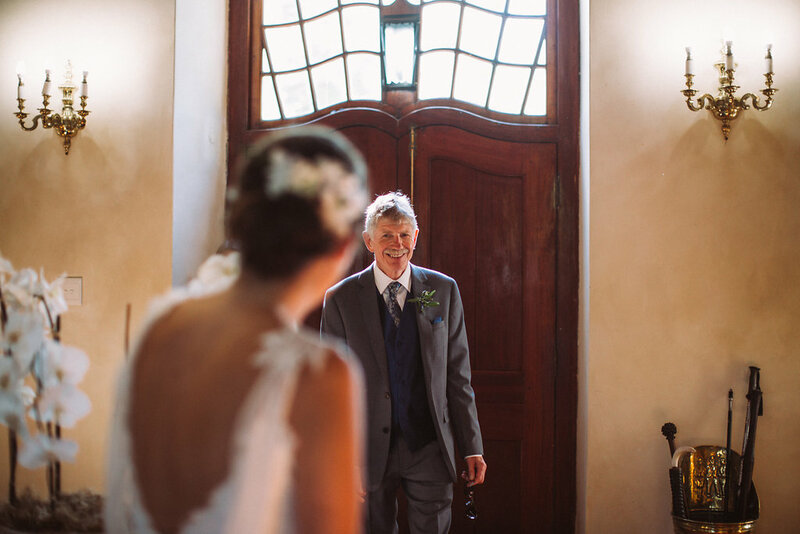 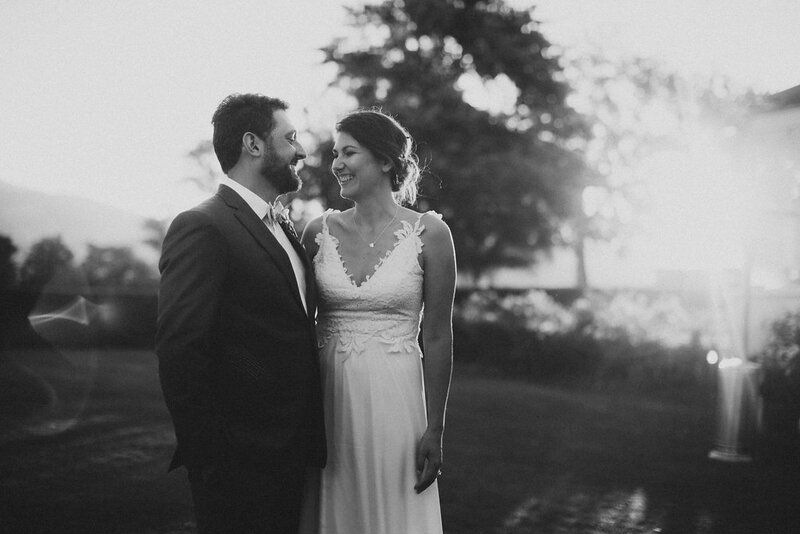 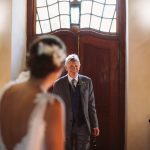 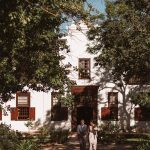 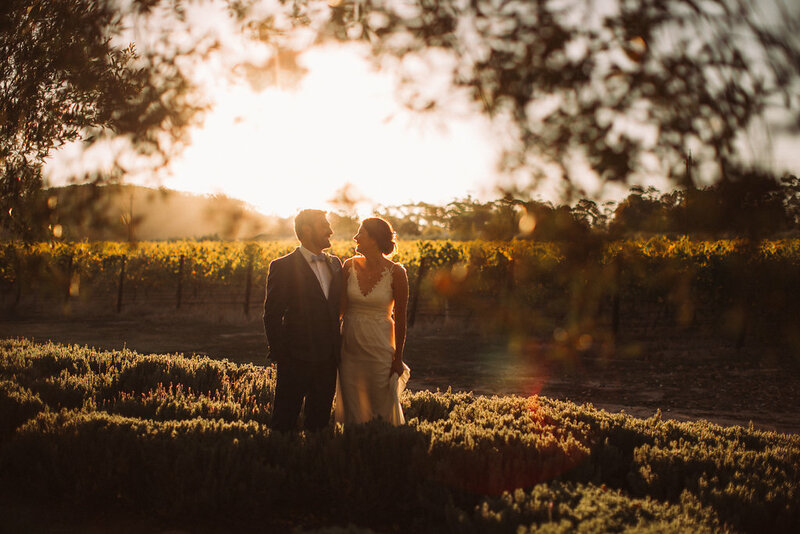 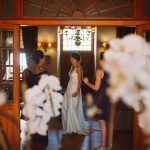 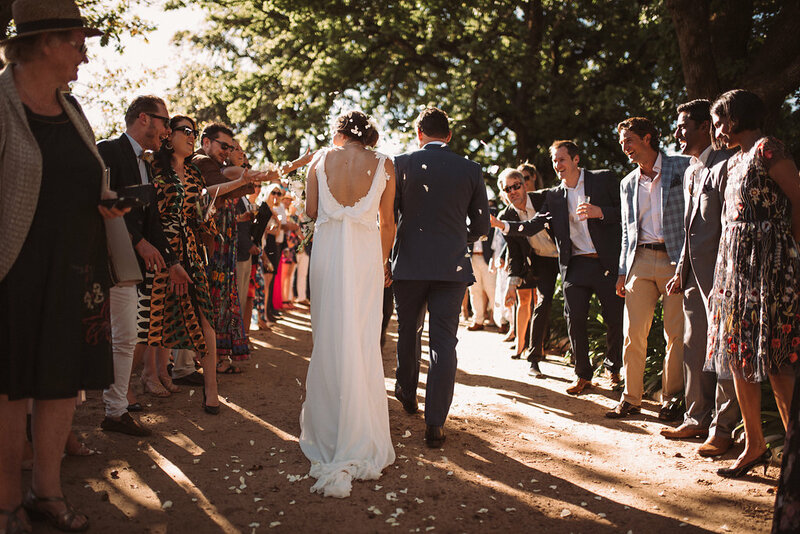 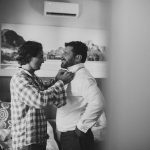 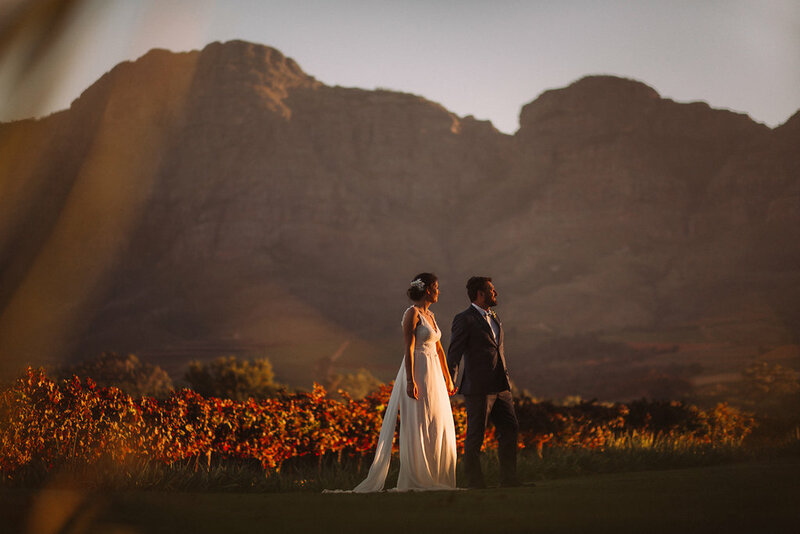 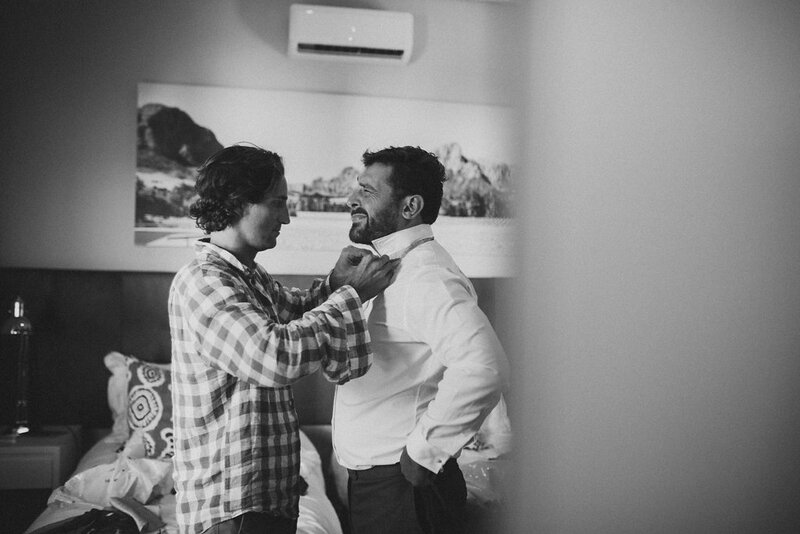 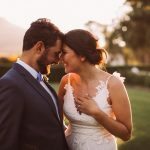 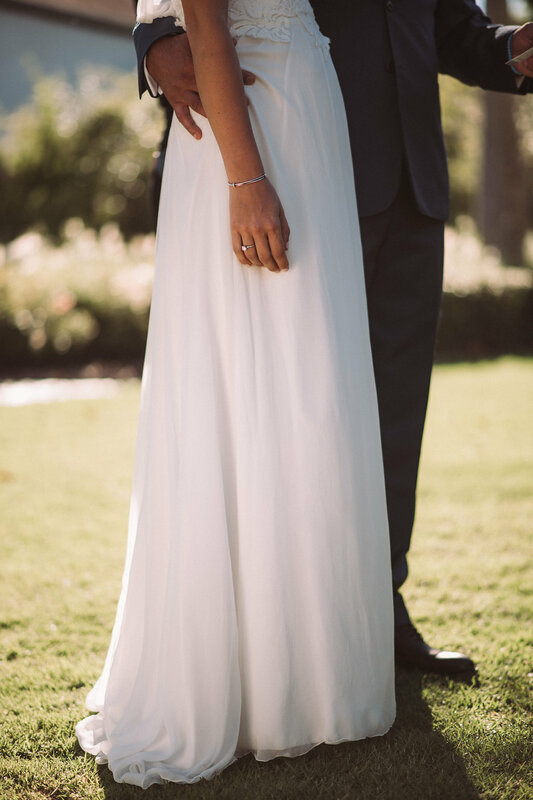 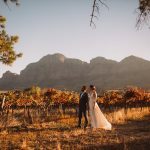 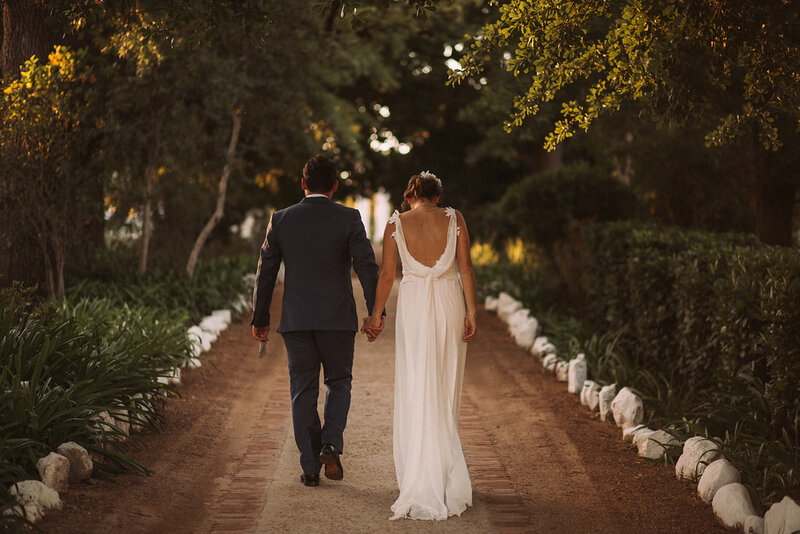 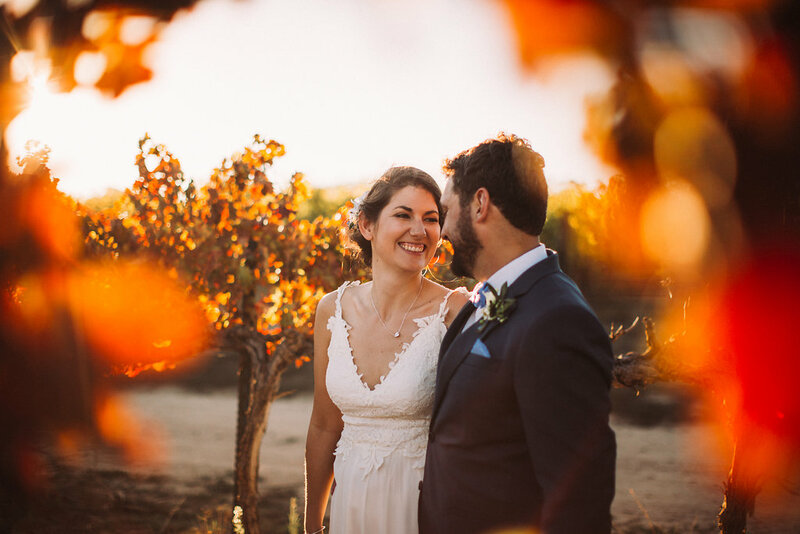 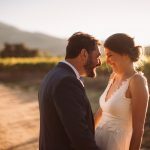 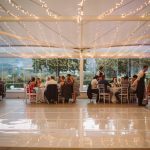 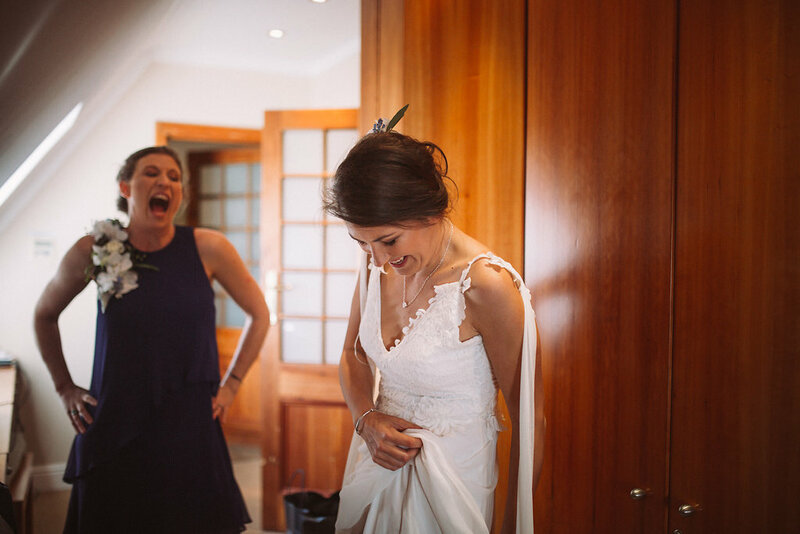 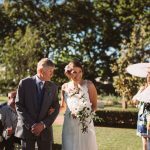 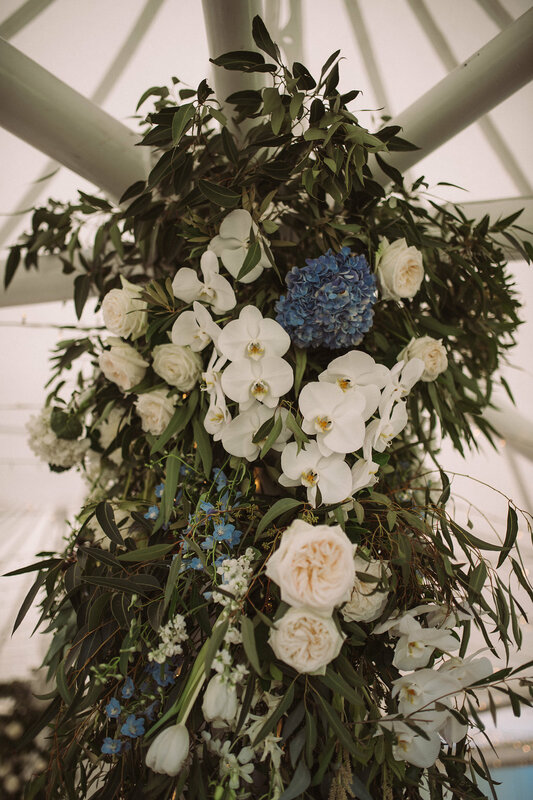 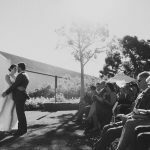 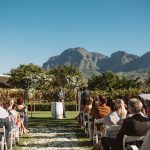 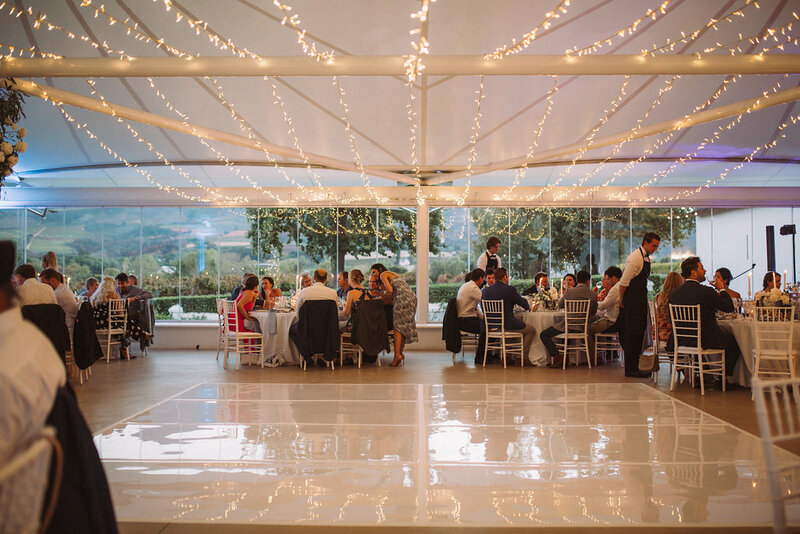 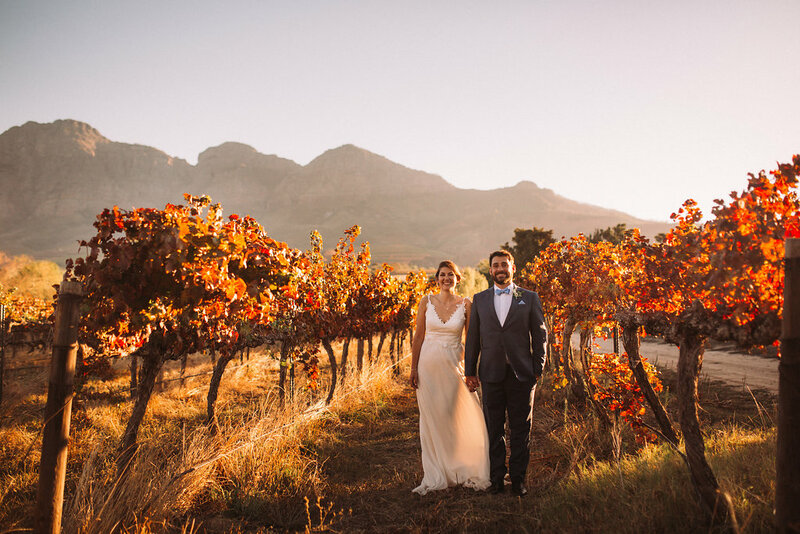 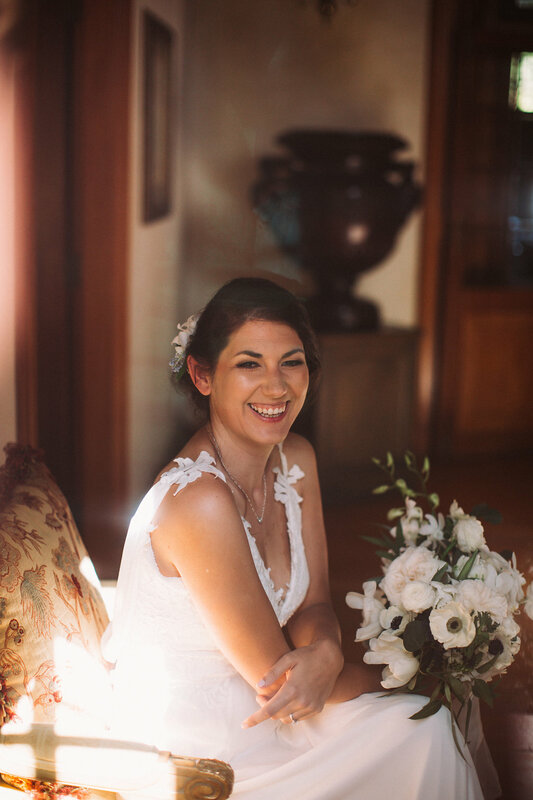 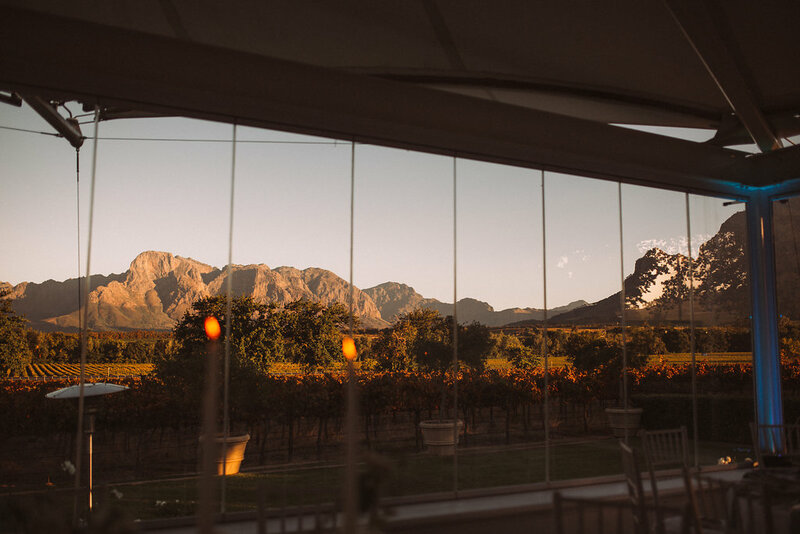 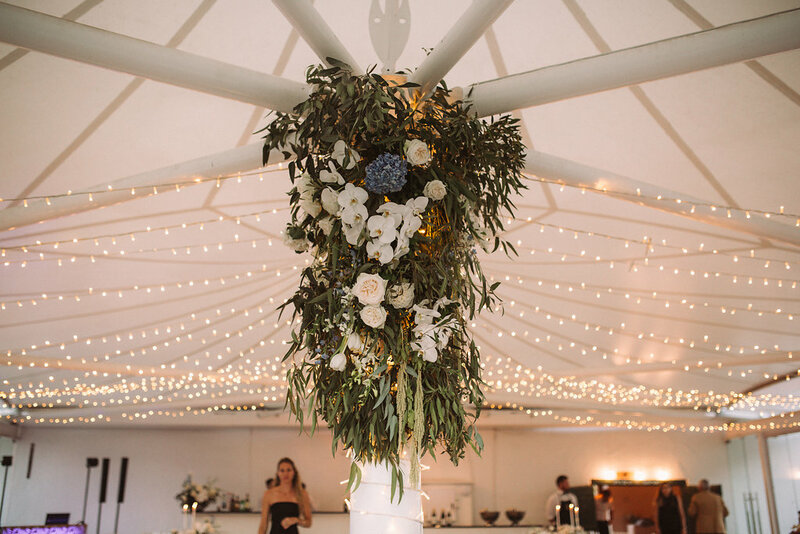 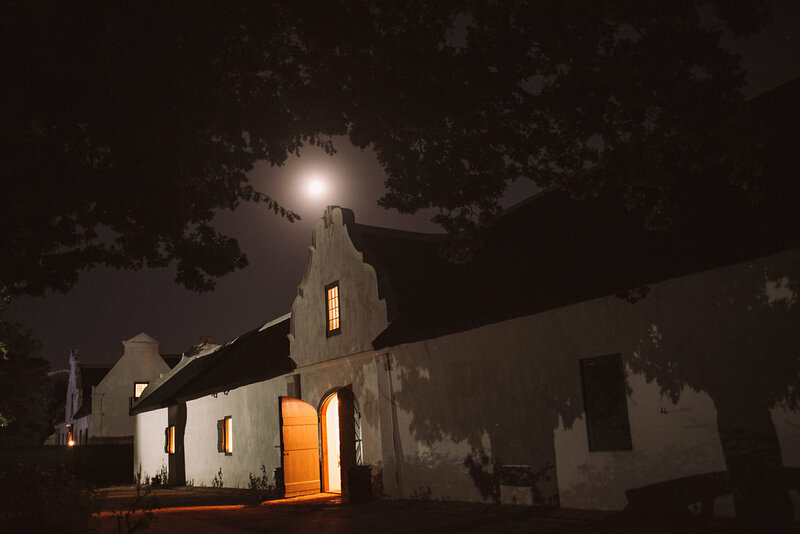 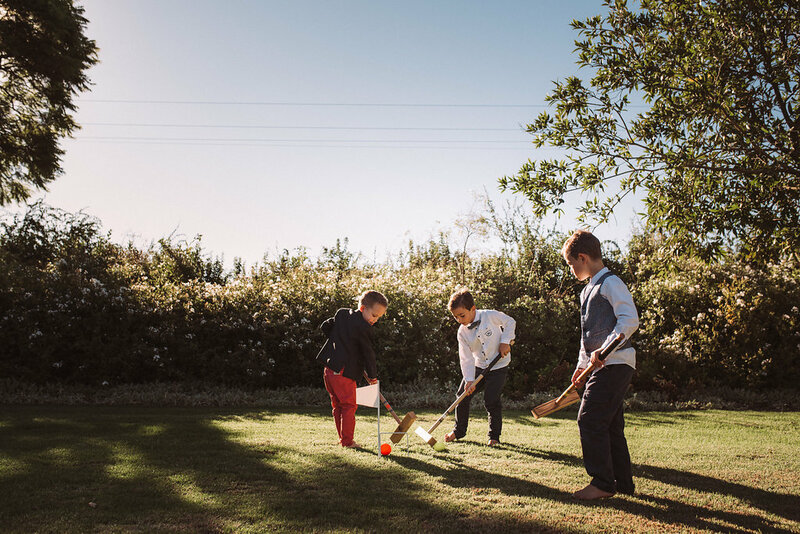 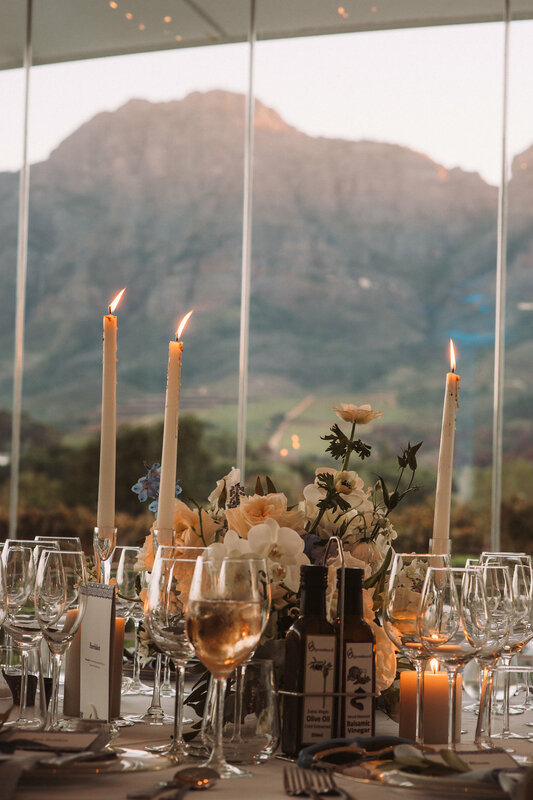 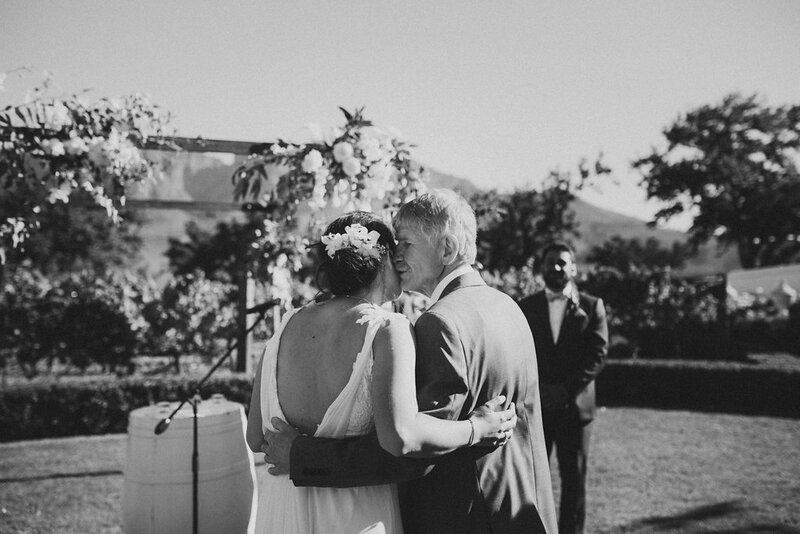 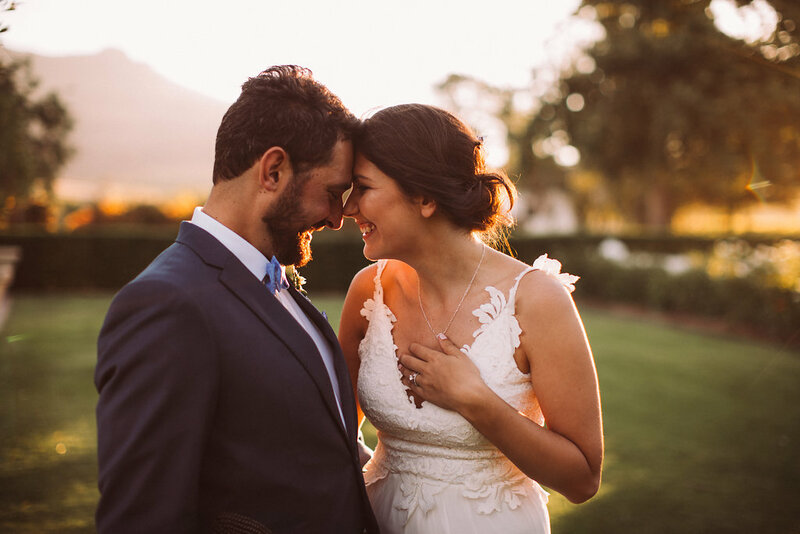 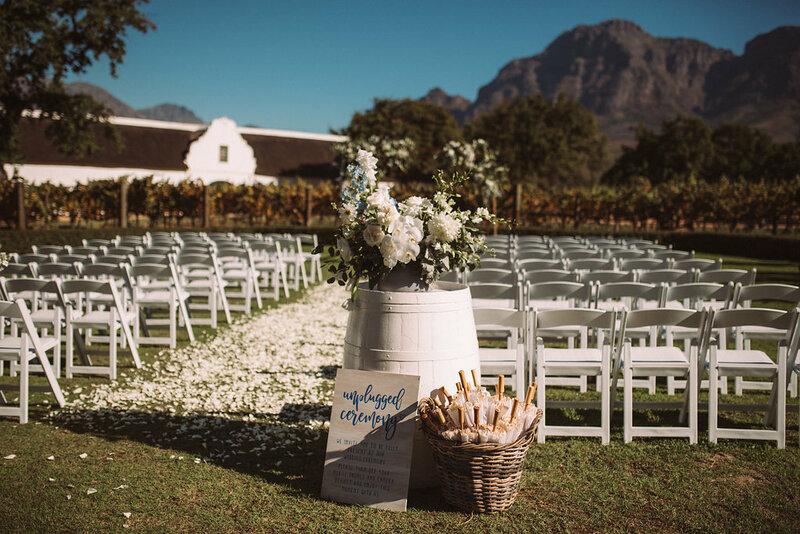 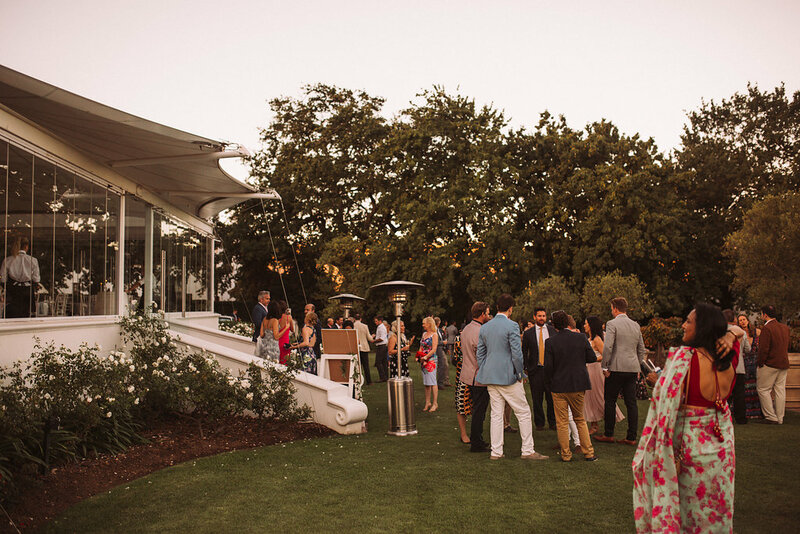 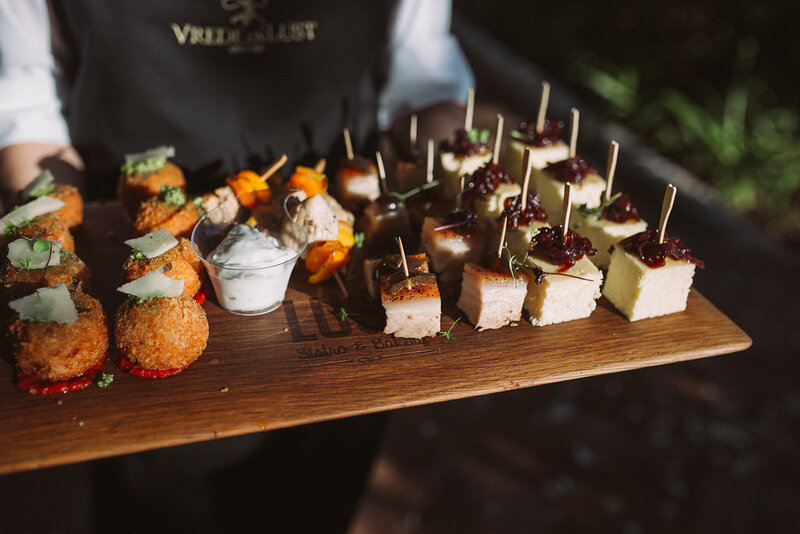 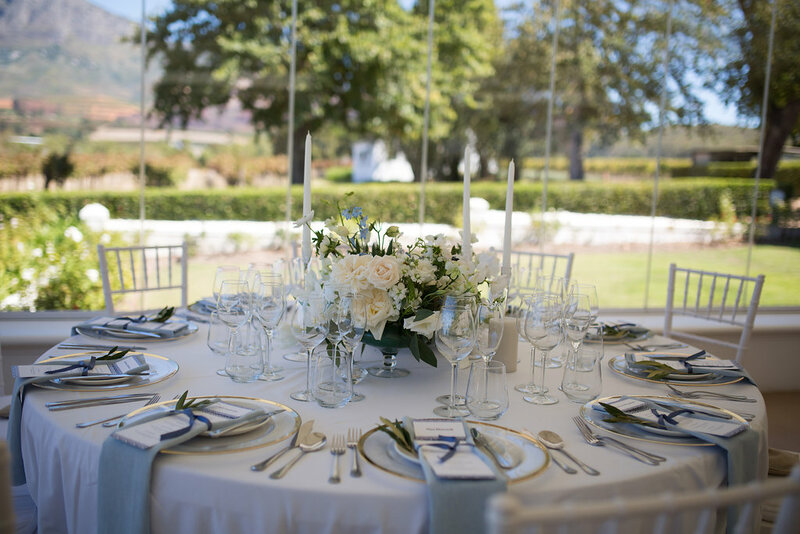 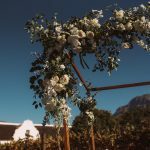 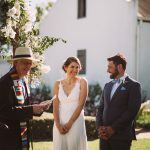 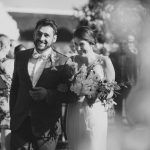 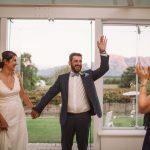 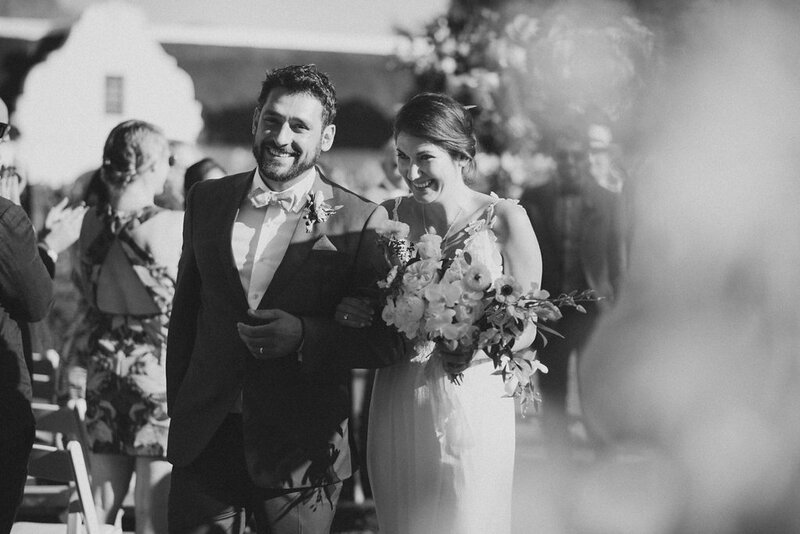 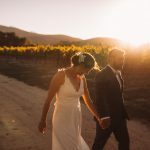 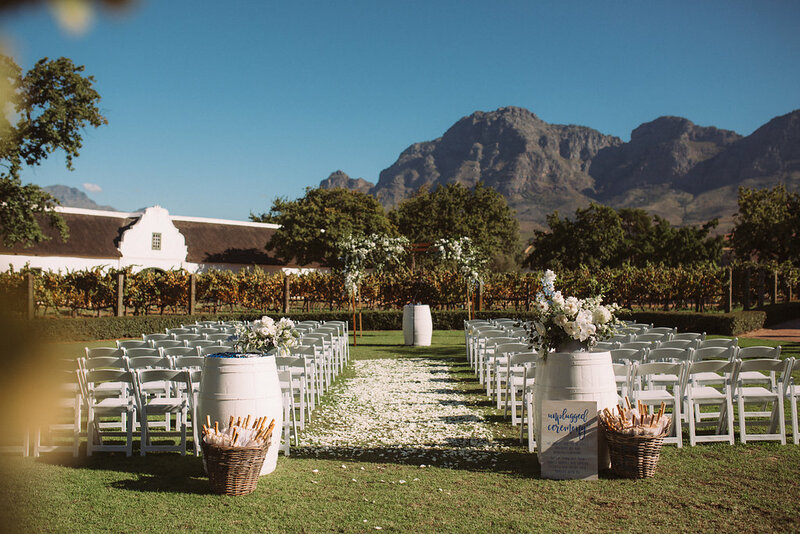 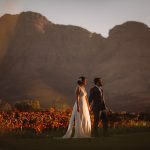 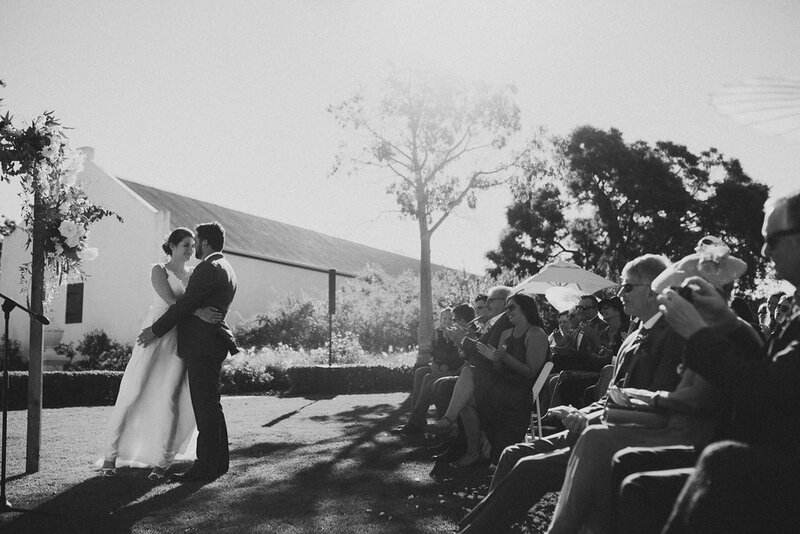 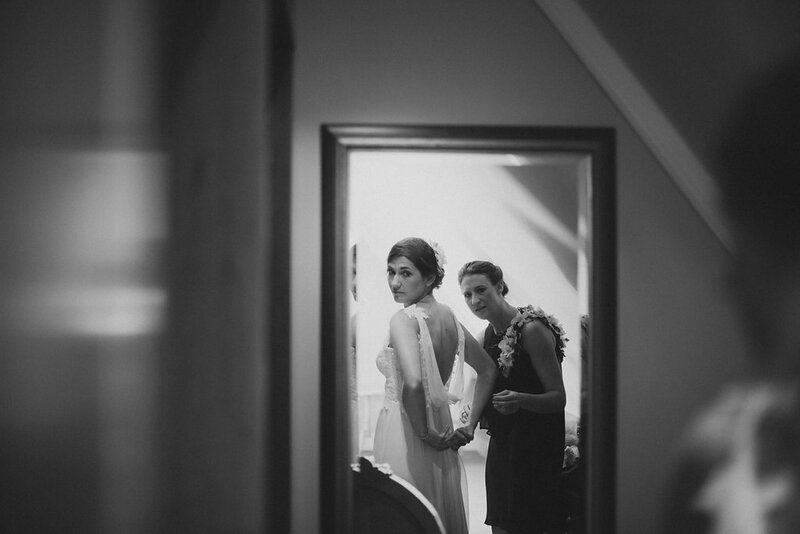 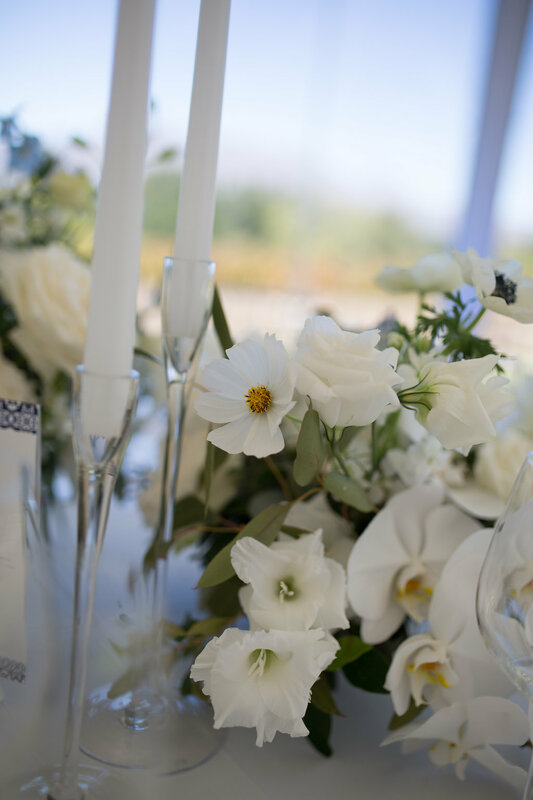 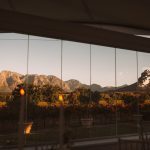 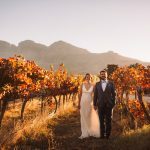 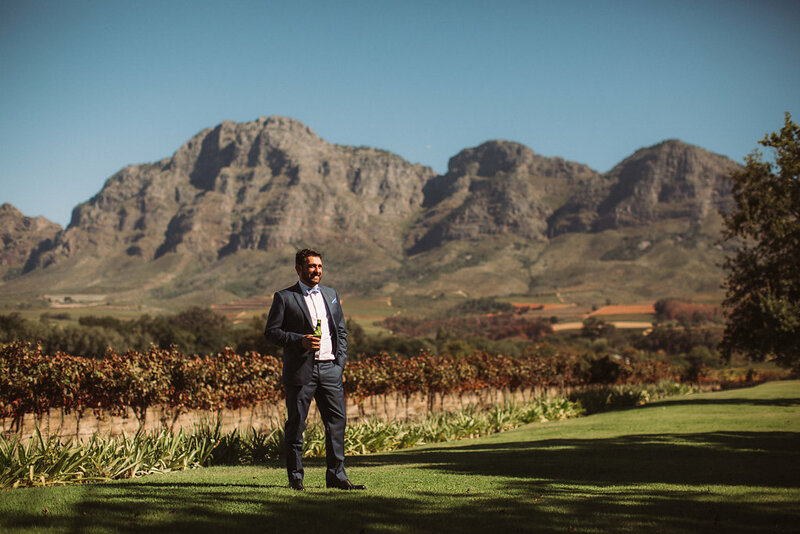 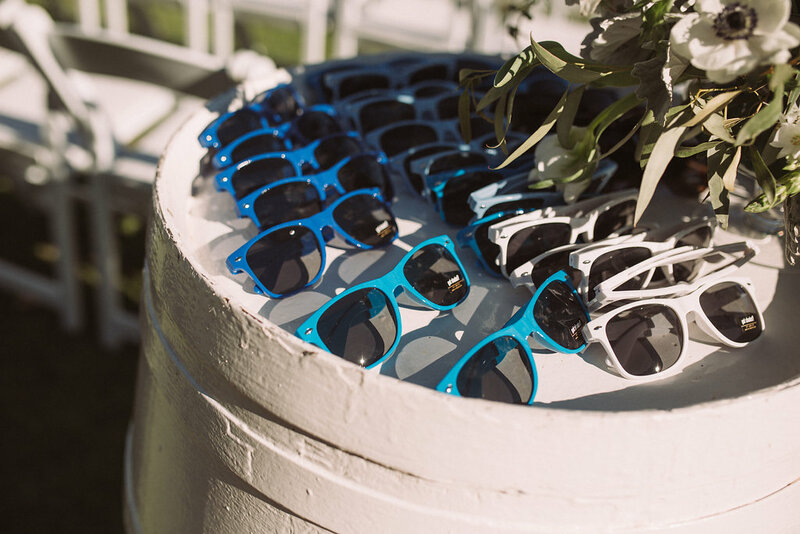 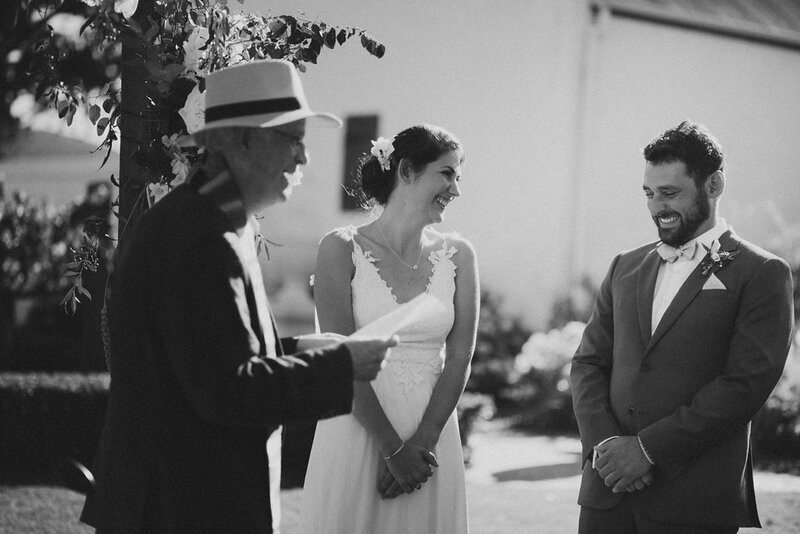 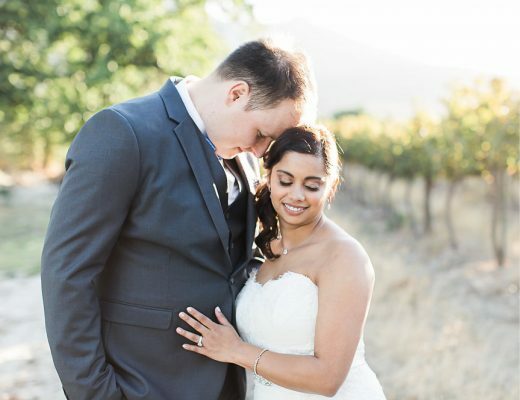 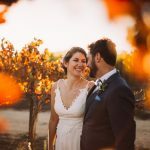 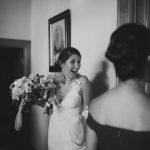 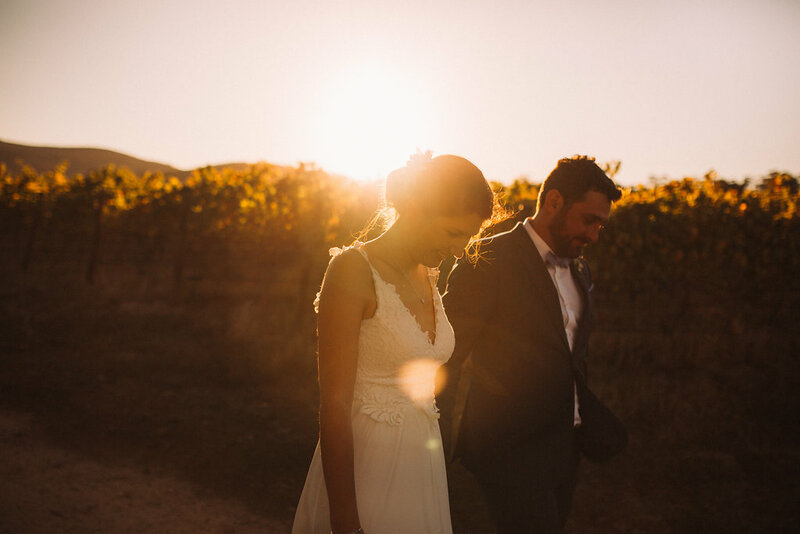 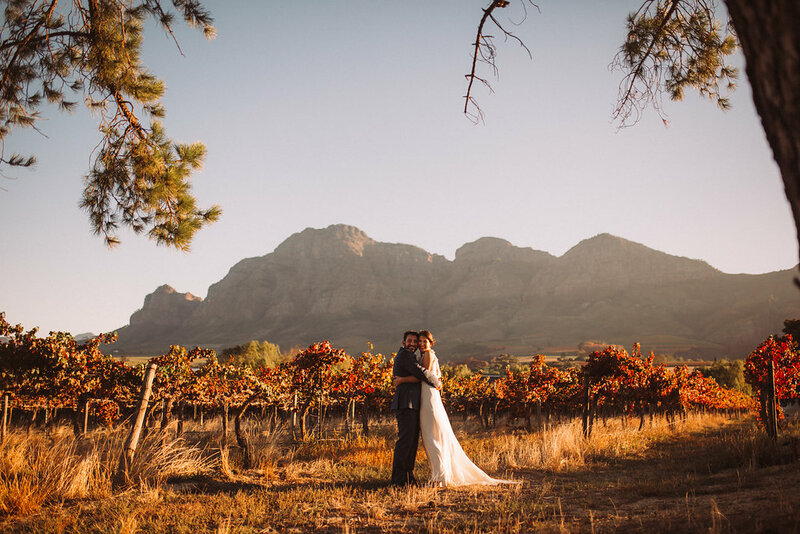 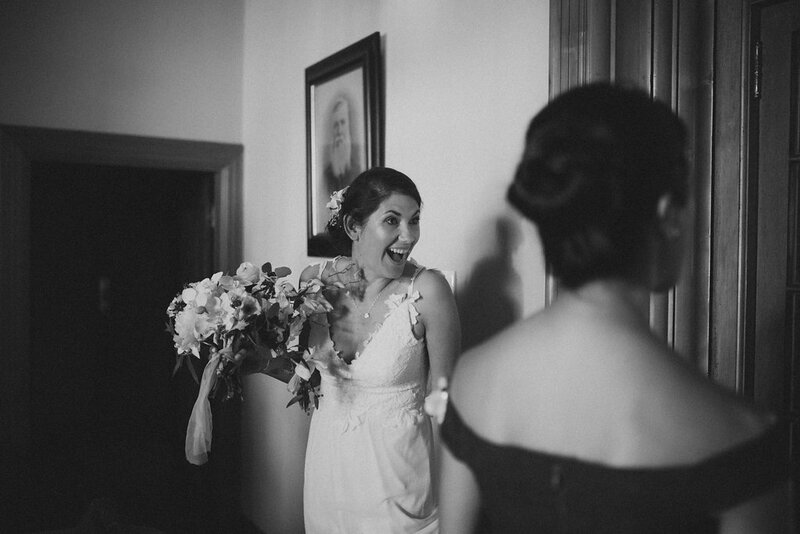 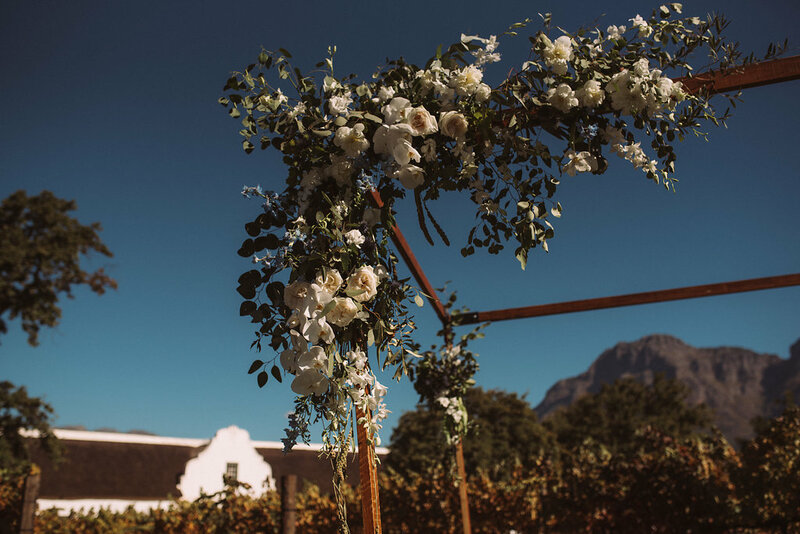 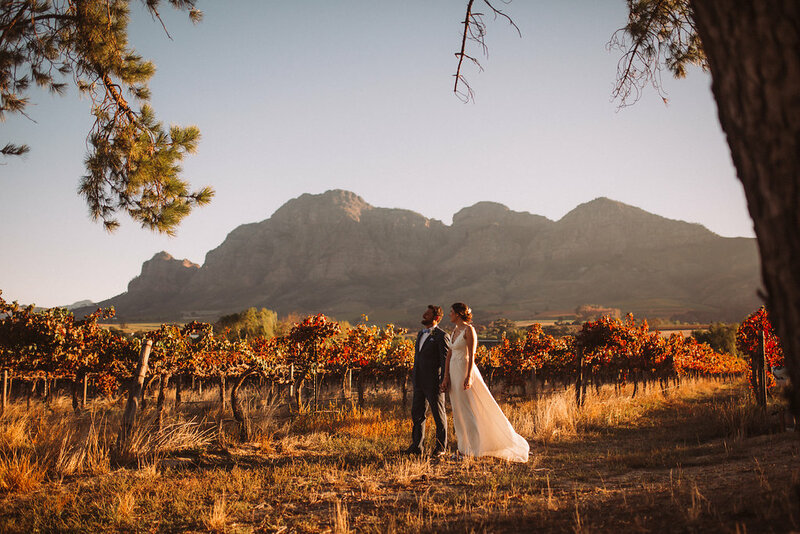 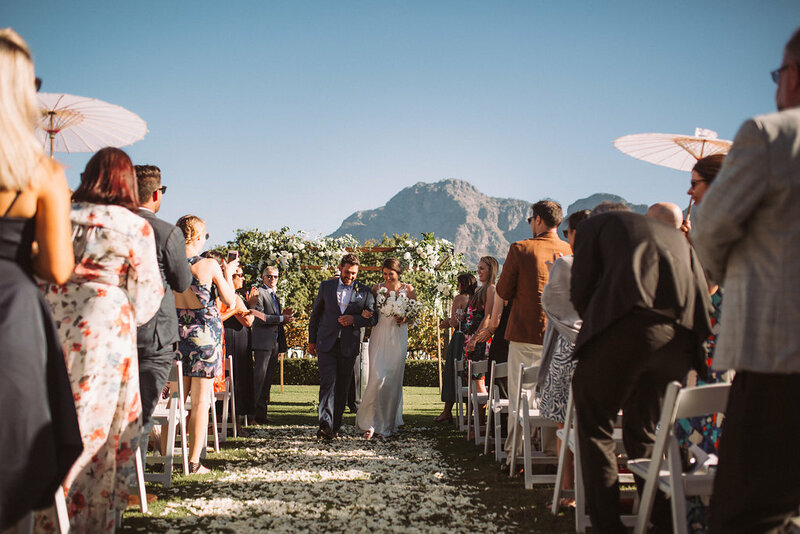 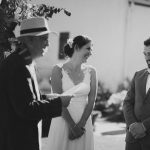 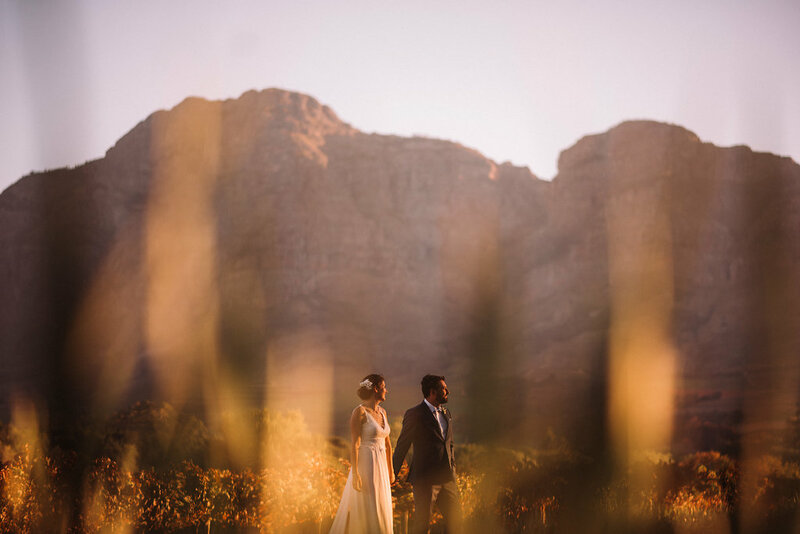 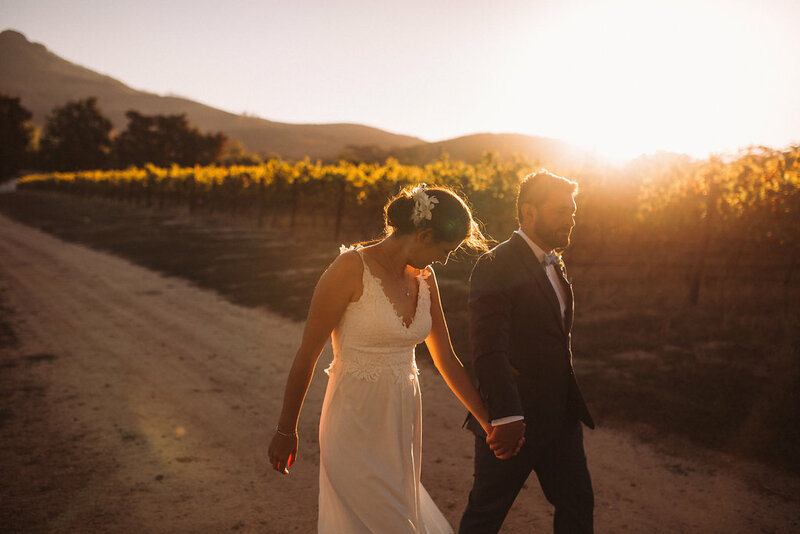 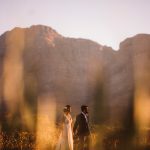 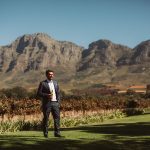 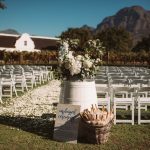 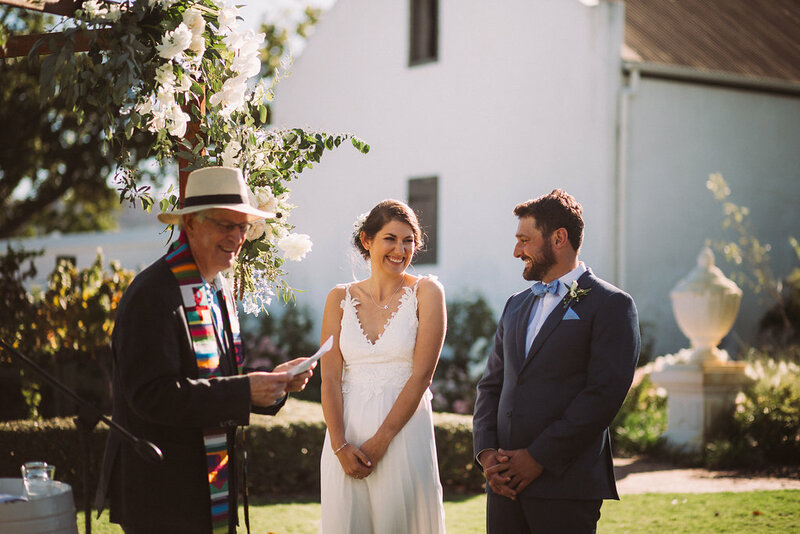 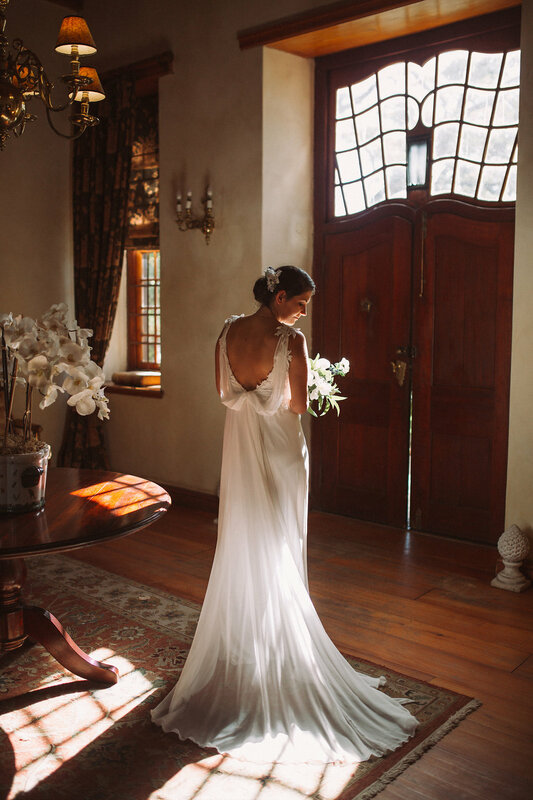 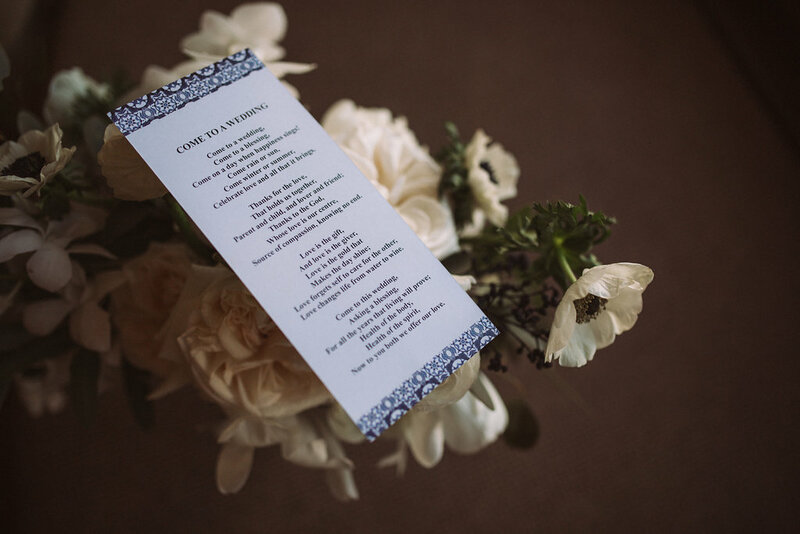 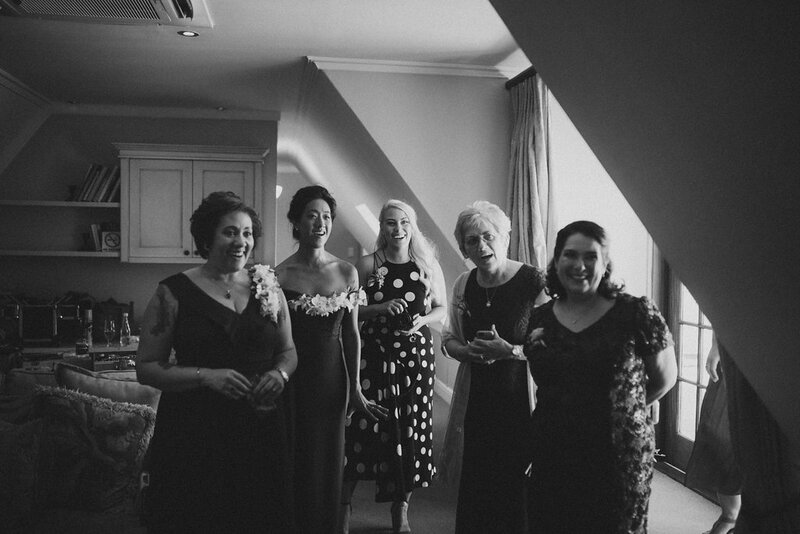 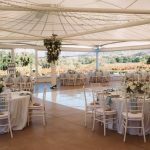 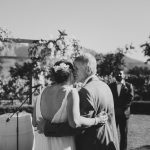 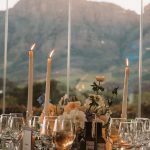 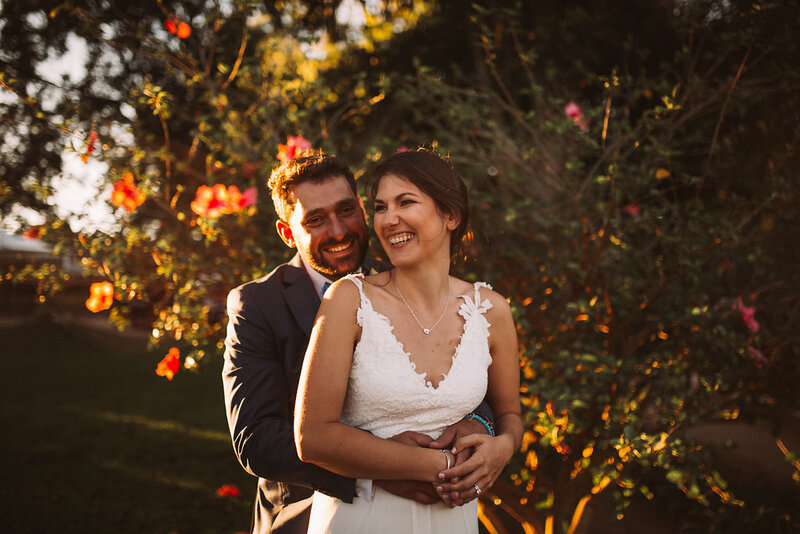 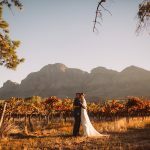 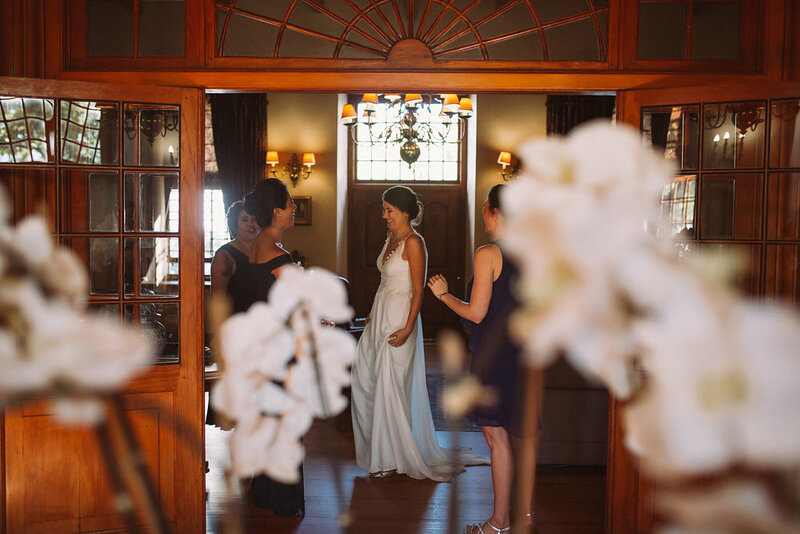 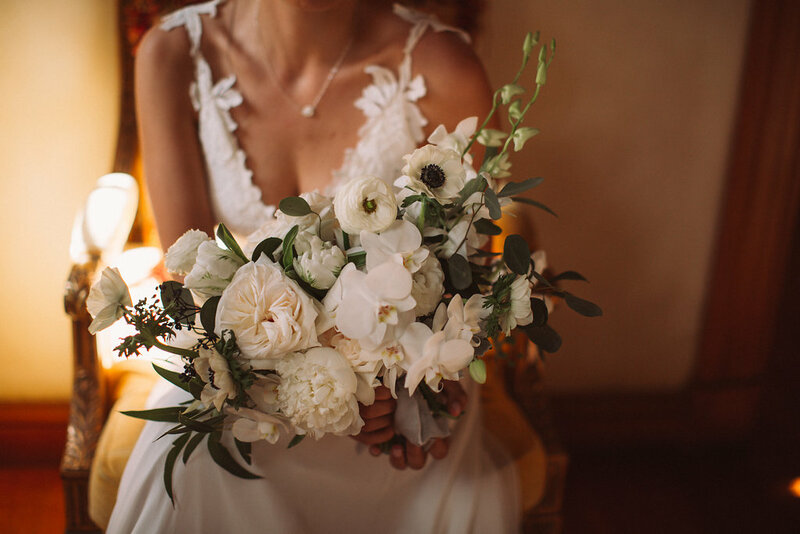 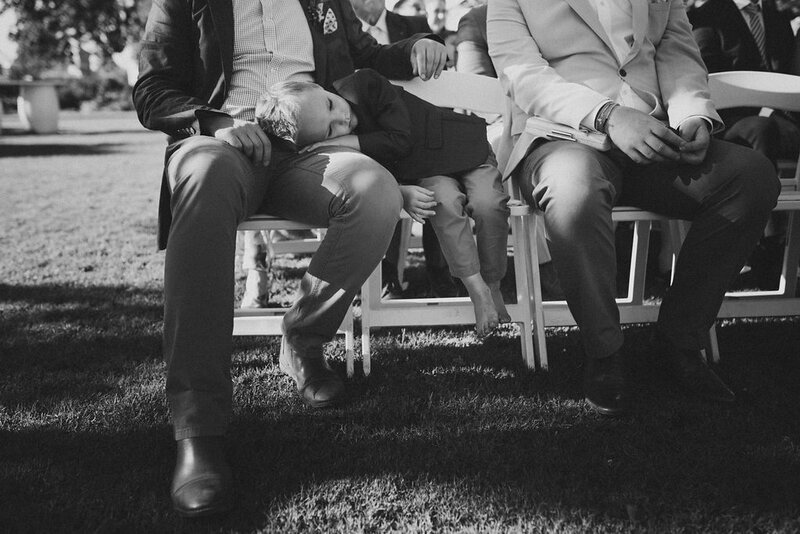 Their wedding venue of choice was Vrede en Lust in Franschhoek. 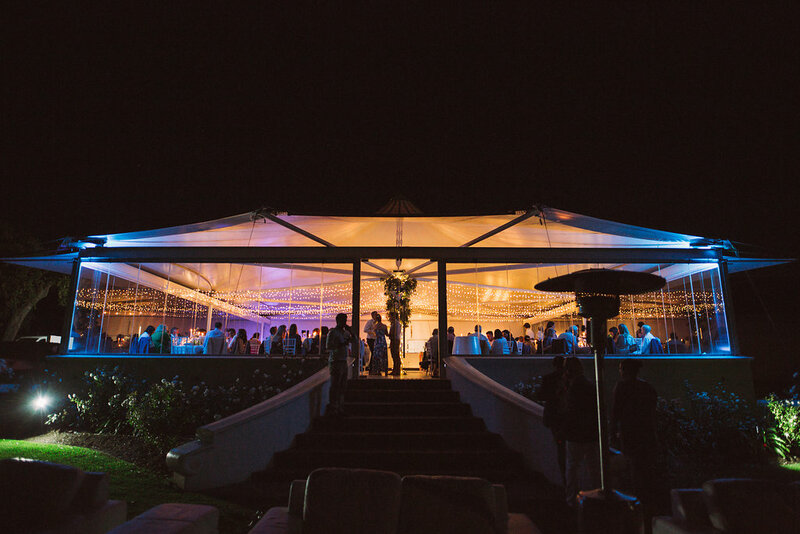 As you may know, this venue is one of my favourites. 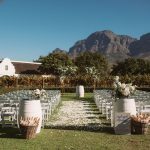 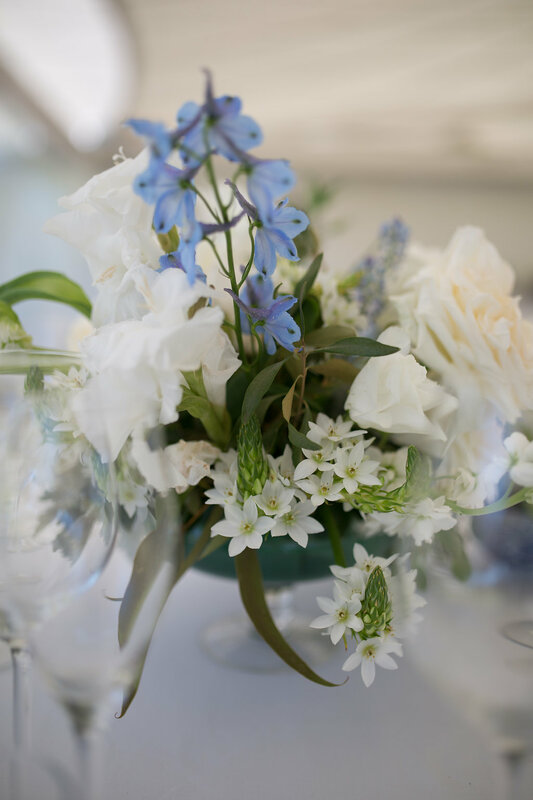 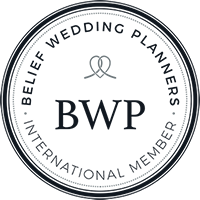 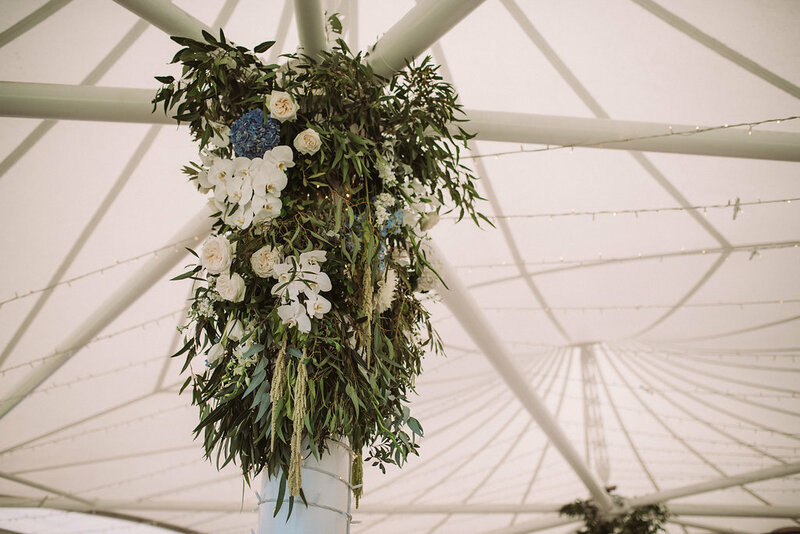 It is the perfect venue for a weekend wedding. 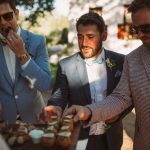 Their cocktail hour was lots of fun. 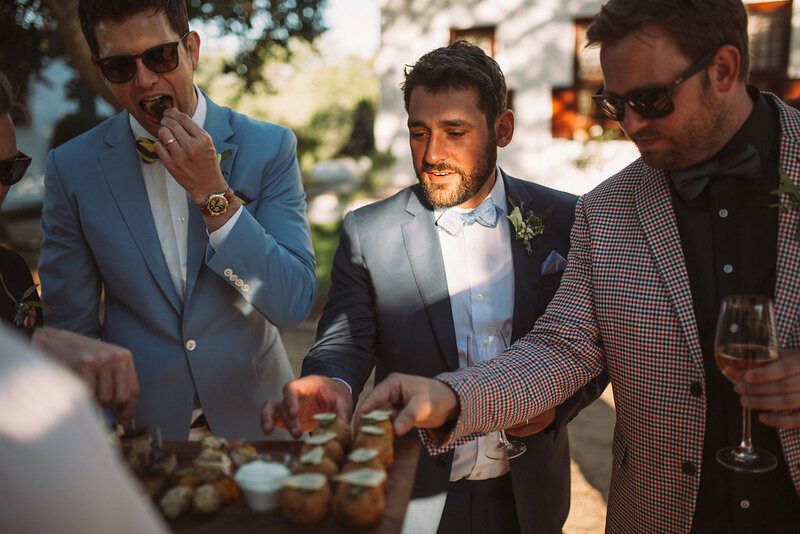 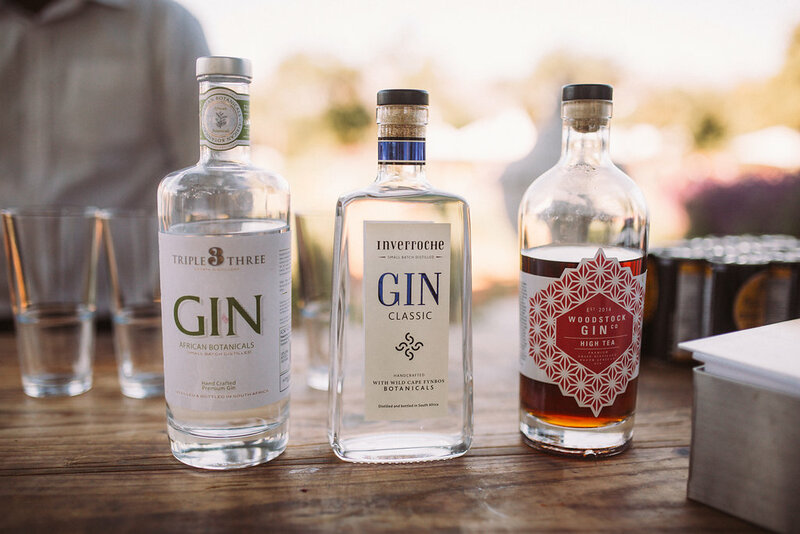 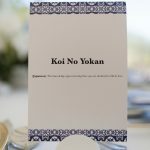 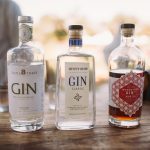 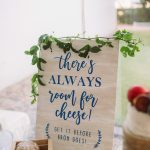 We set up a drinks station and gin bar, had lawn games (which are always a hit by the way) The food came out on wooden boards and people just loved the tasty food their chef prepared. 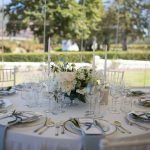 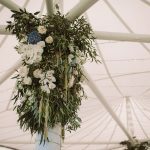 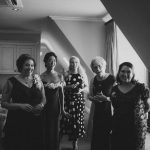 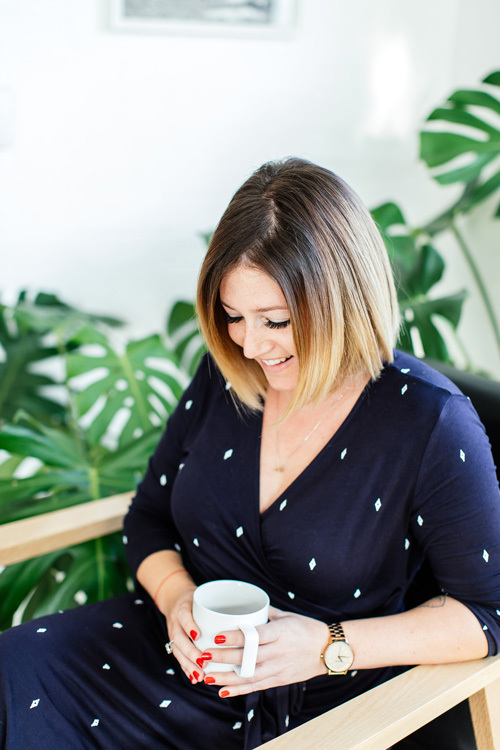 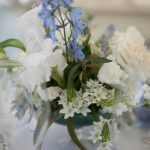 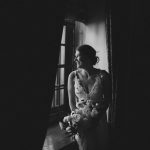 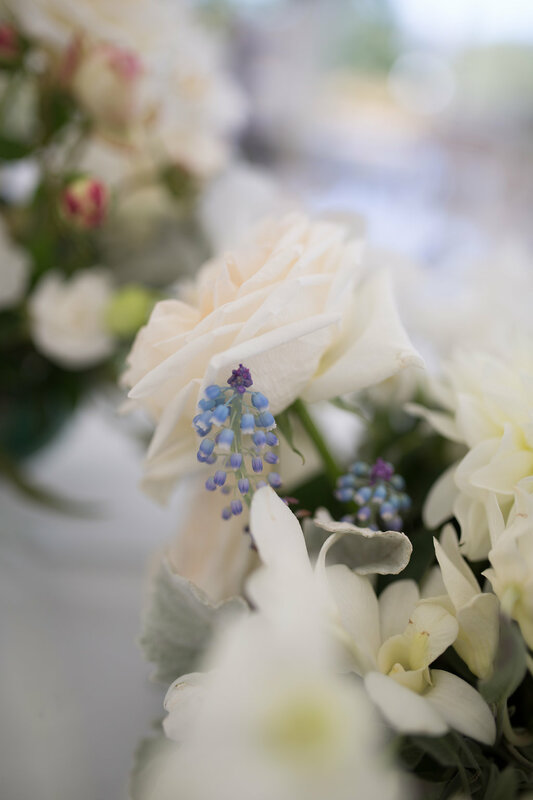 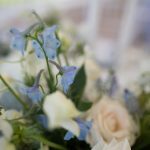 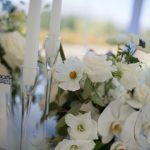 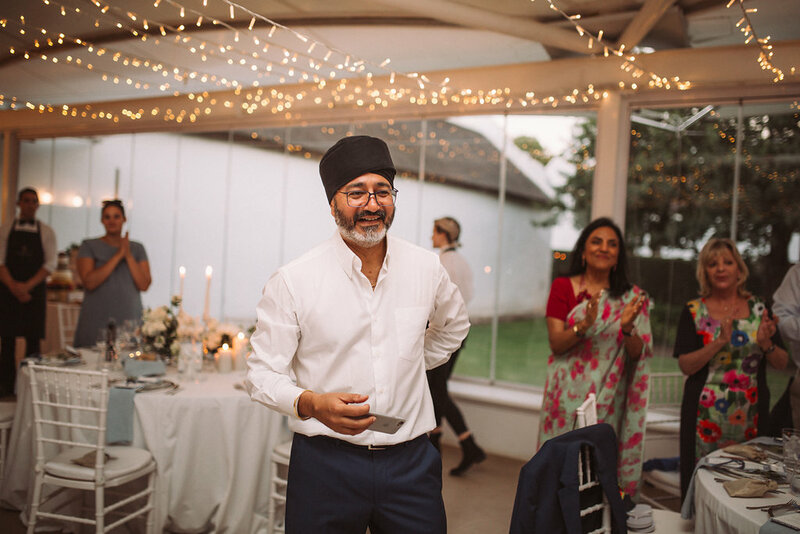 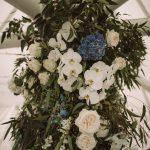 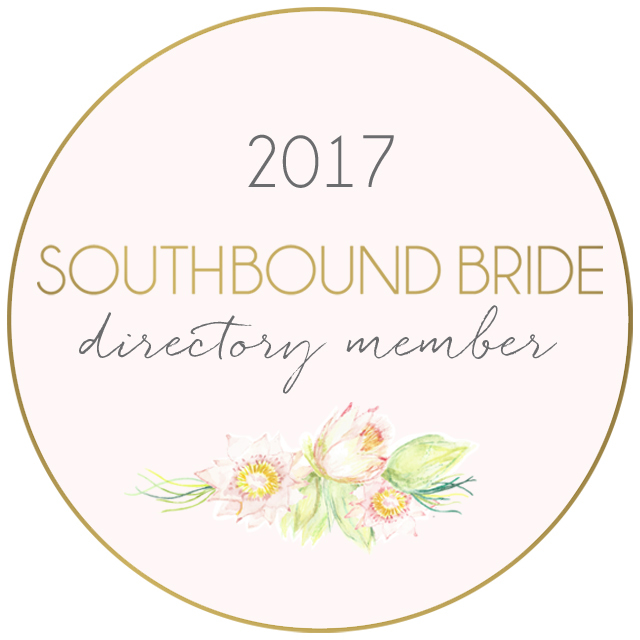 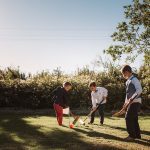 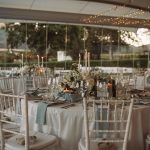 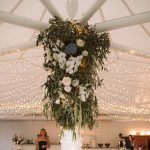 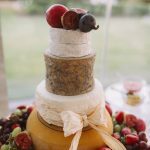 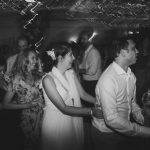 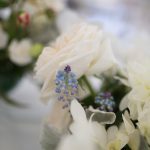 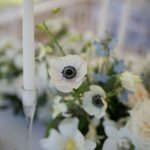 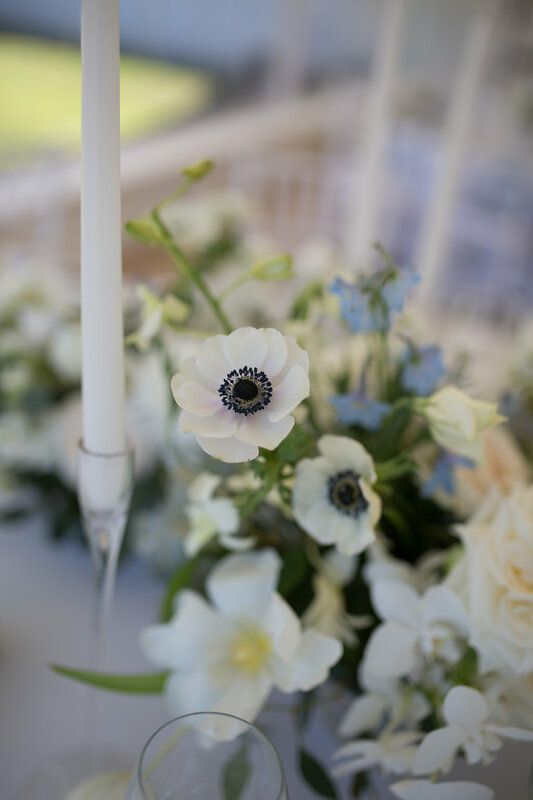 The guests really enjoyed themselves, as a wedding planner, it makes me so happy to see everyone loving the day and really enjoying it. 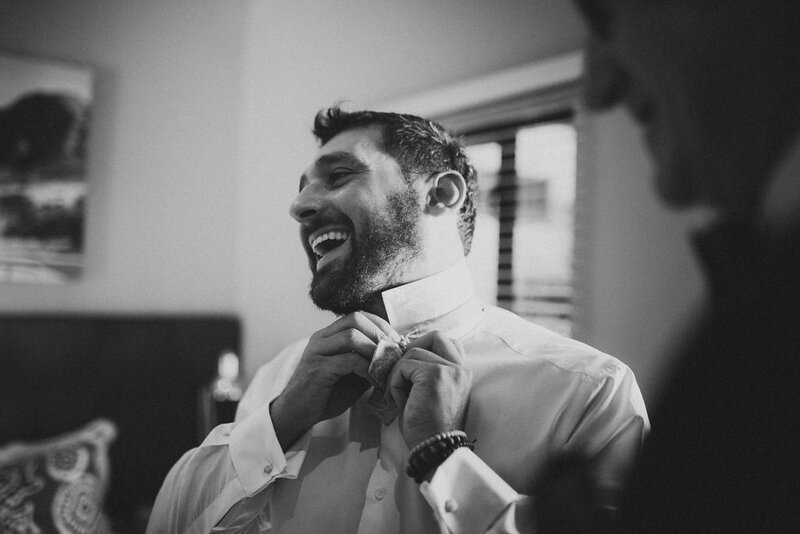 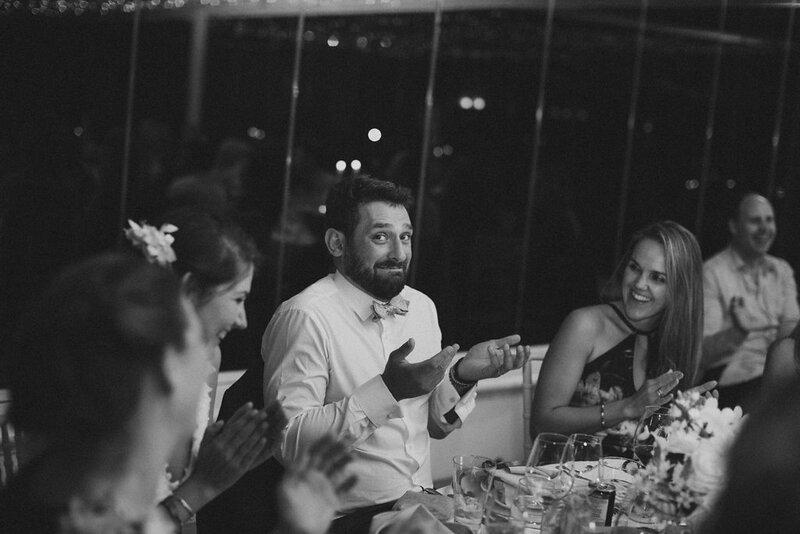 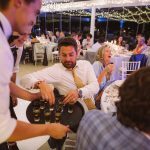 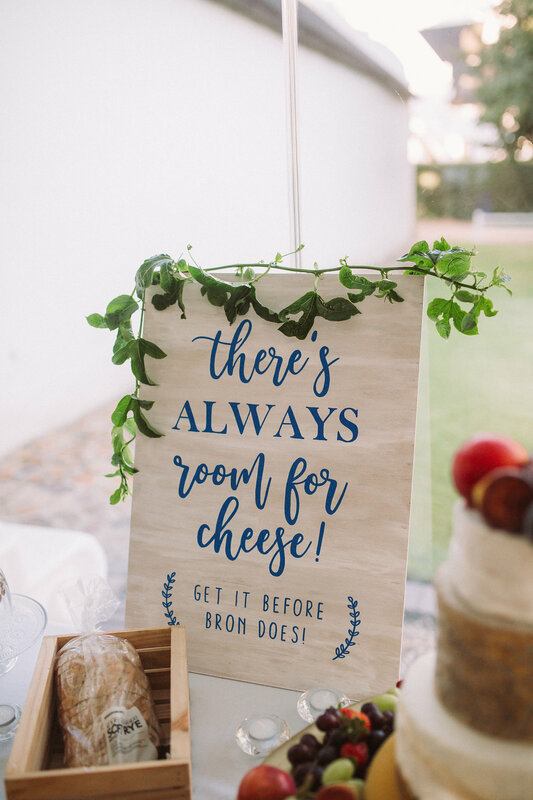 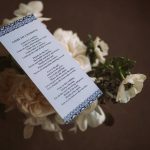 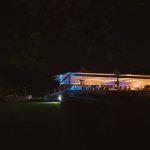 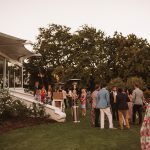 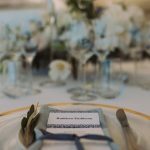 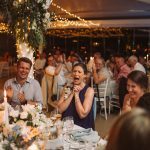 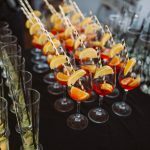 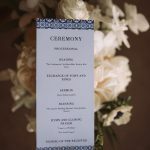 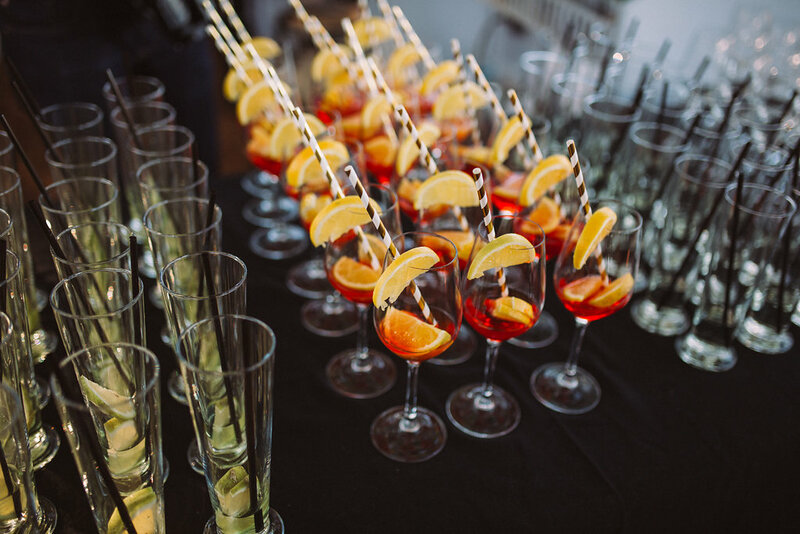 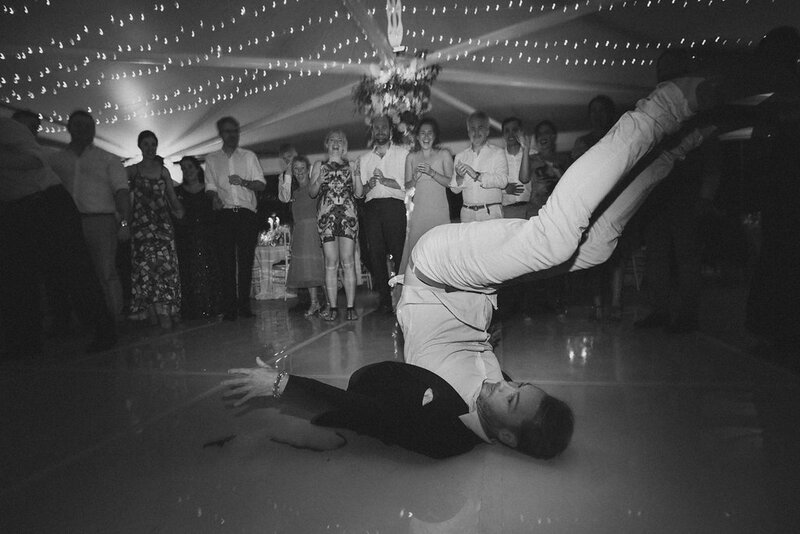 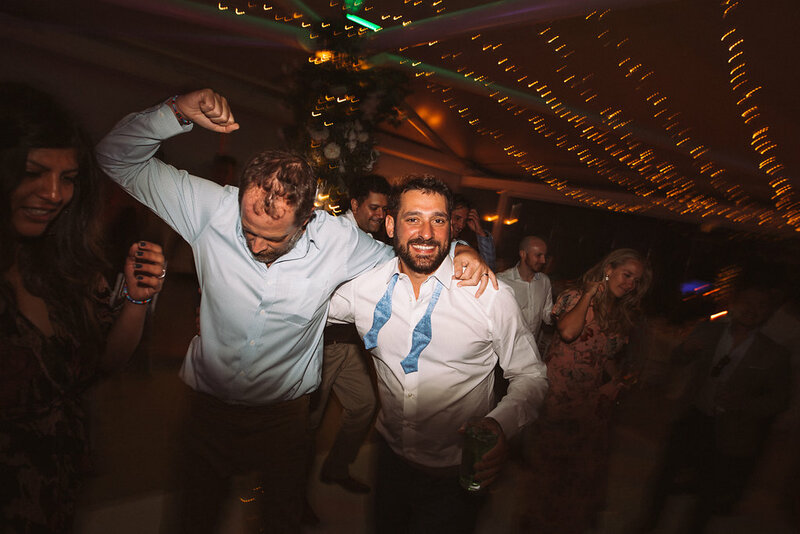 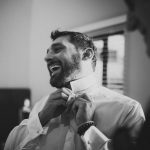 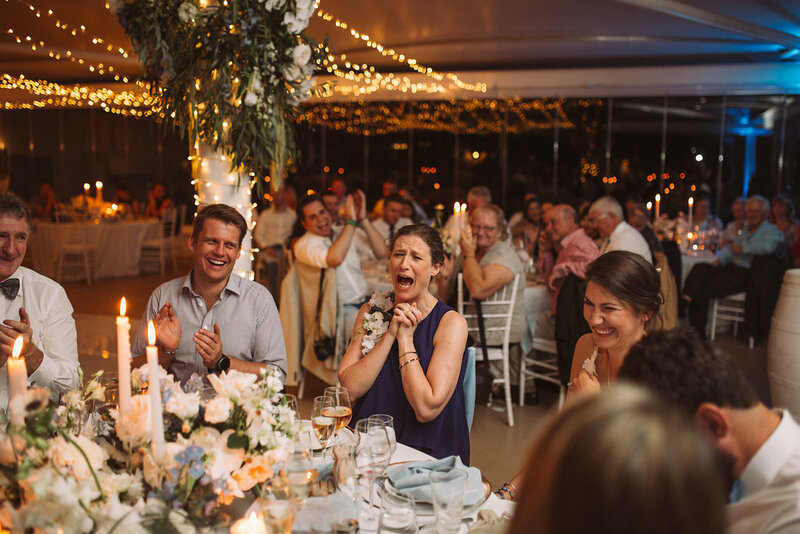 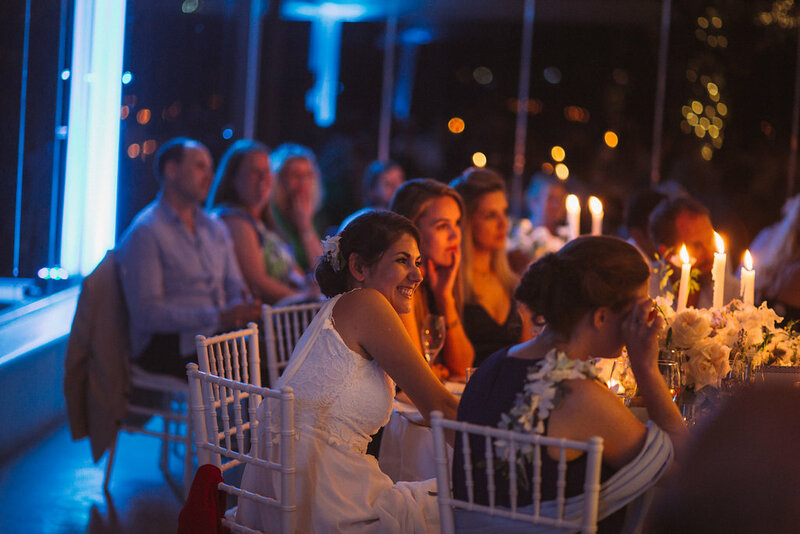 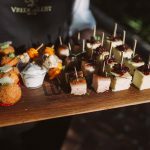 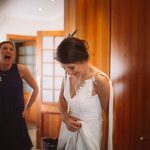 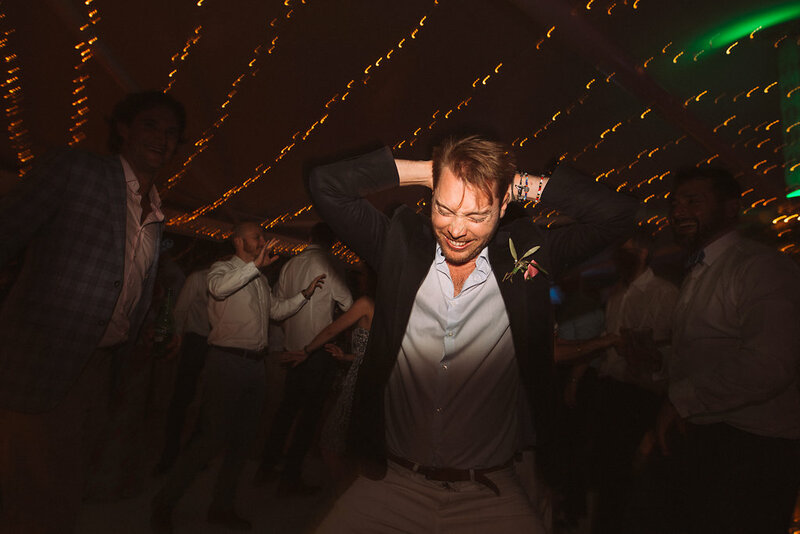 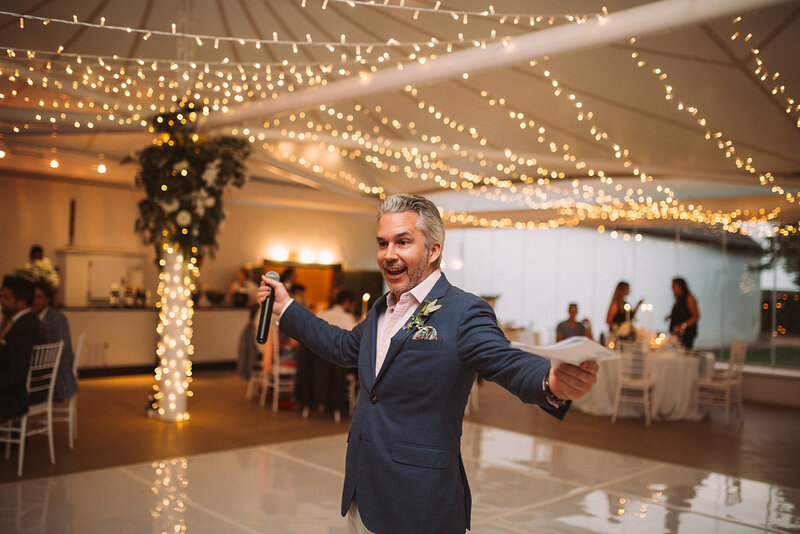 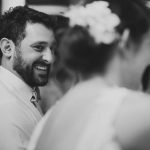 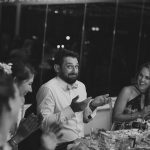 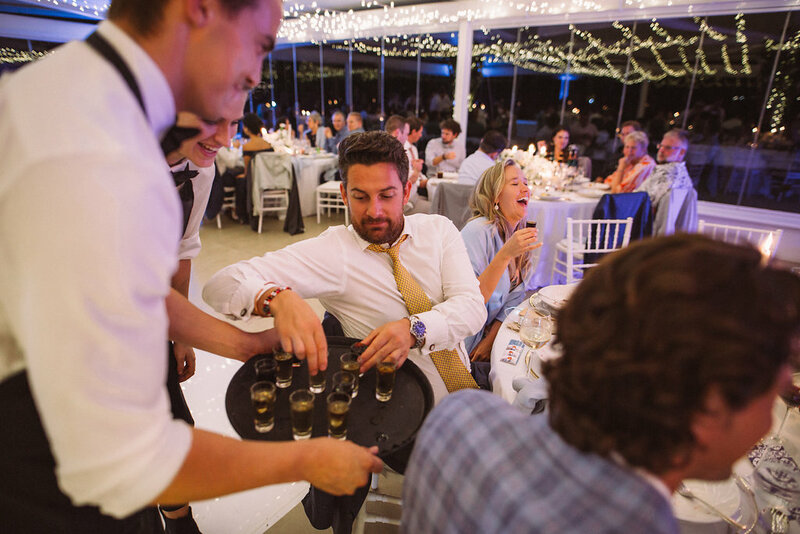 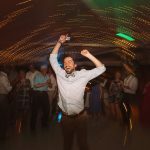 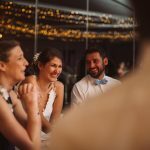 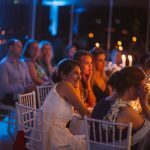 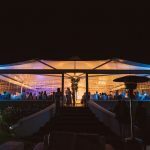 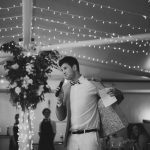 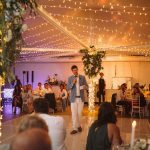 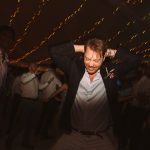 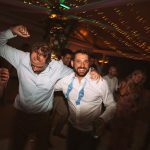 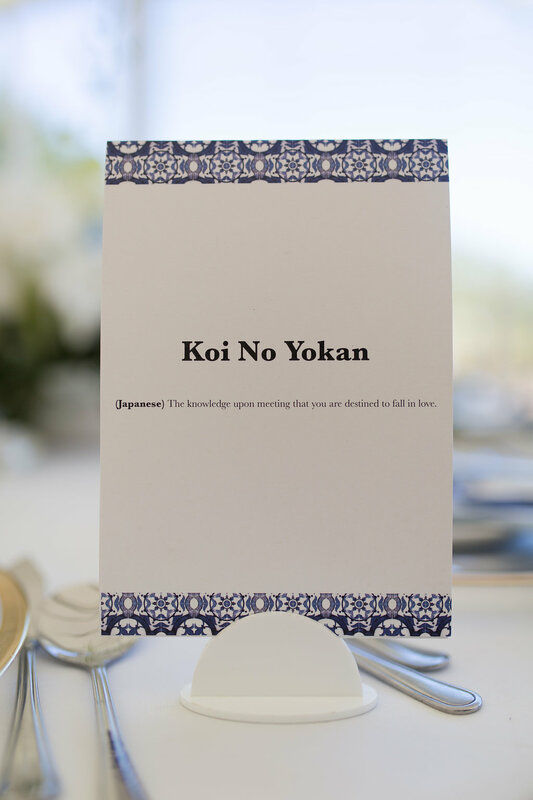 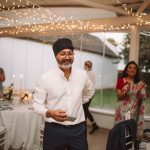 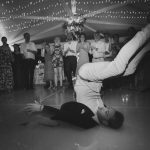 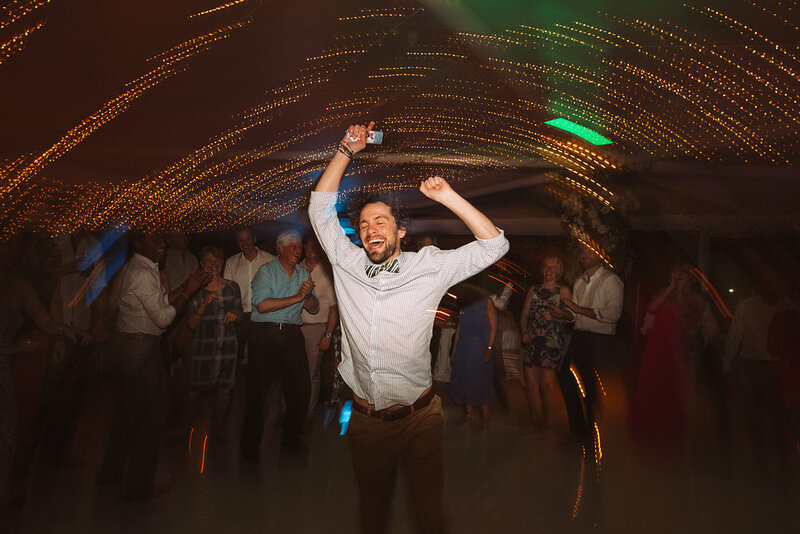 It is always the time when people feel like the guests get bored, but honestly, some good food, cocktails, games and live music or good DJ tunes, and you are good to go! 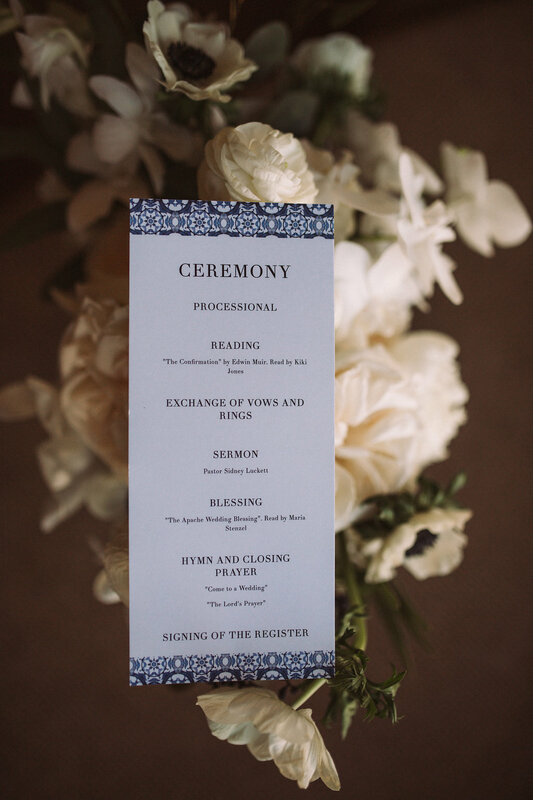 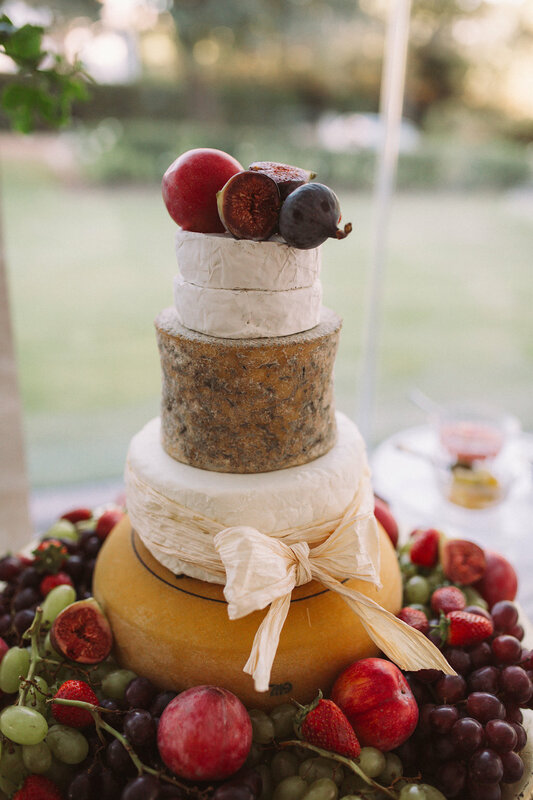 Moira West did a lovely job on this wedding. 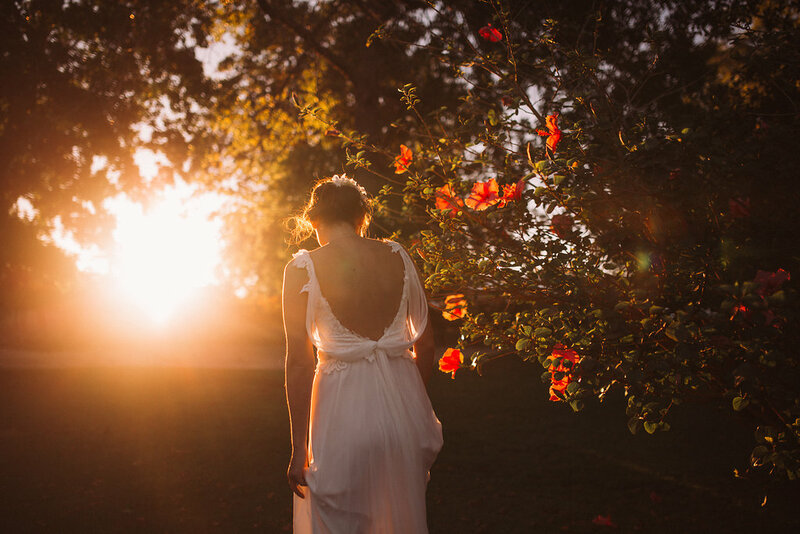 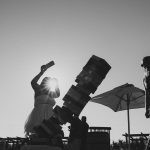 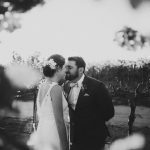 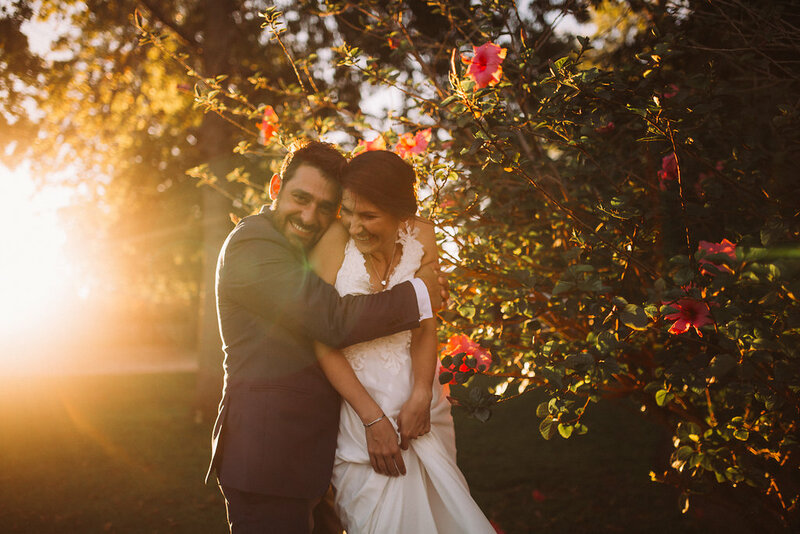 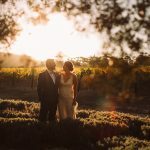 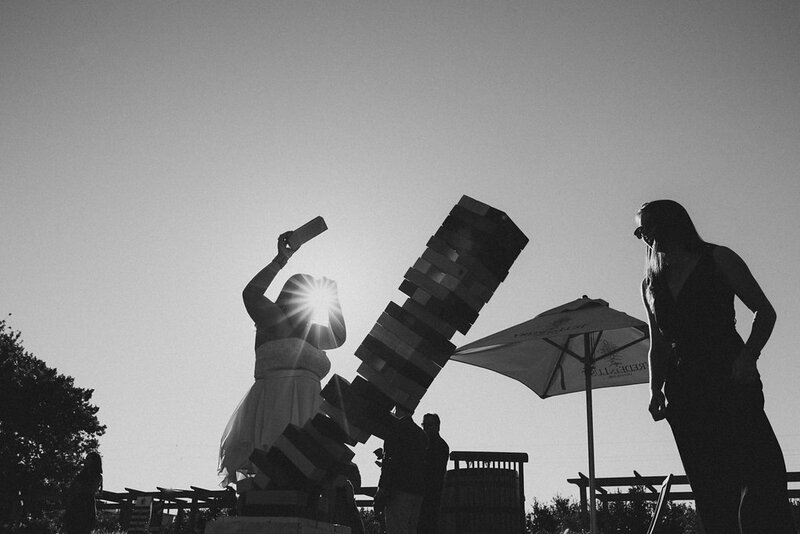 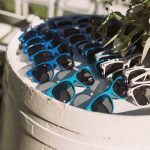 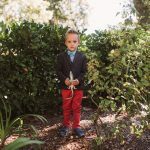 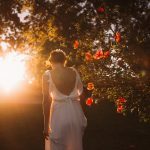 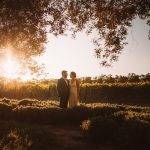 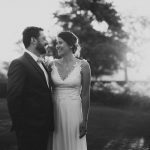 She captured the couples fun side in the phots and got some really beautiful sunset photos. 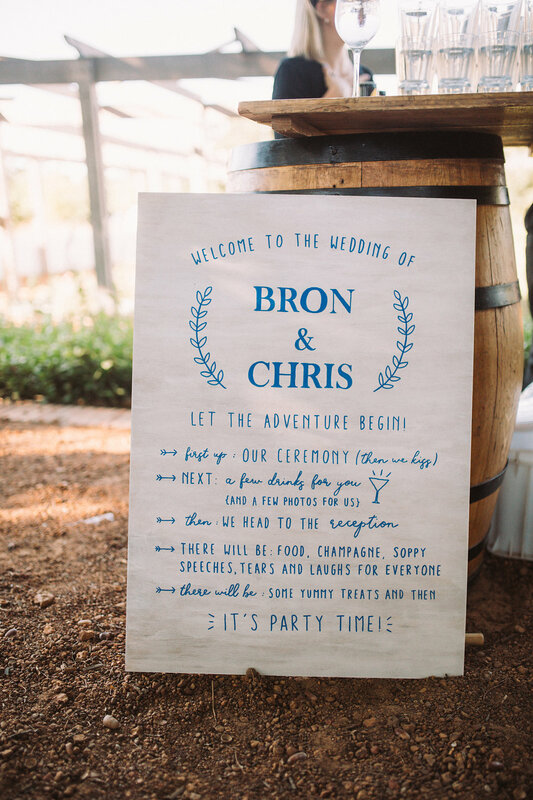 The reception was serious fun! 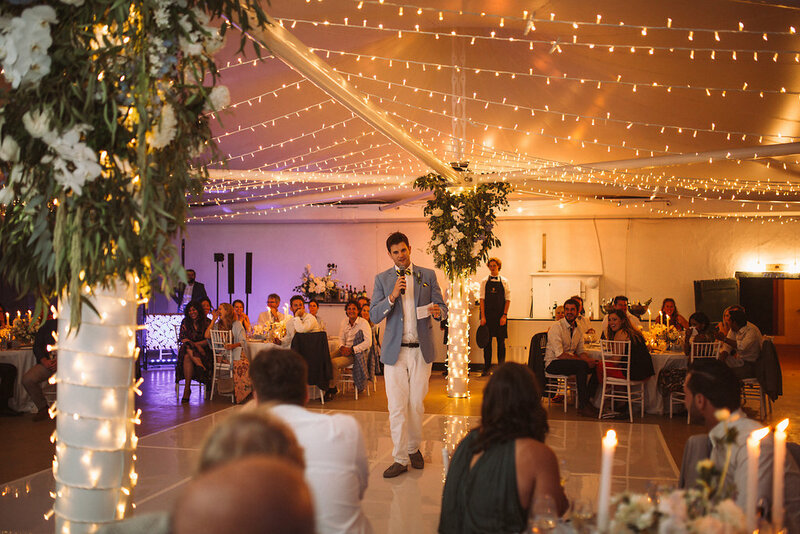 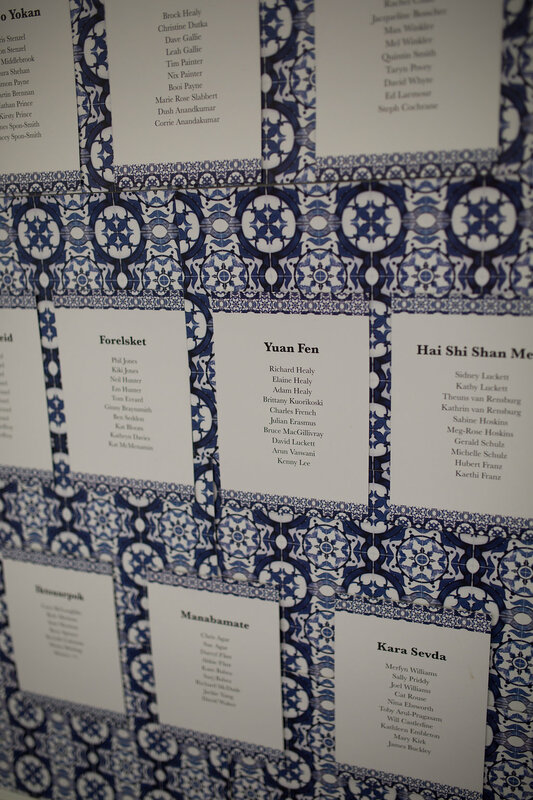 The speeches were so good, I don’t even know the guests and I was laughing along with them. 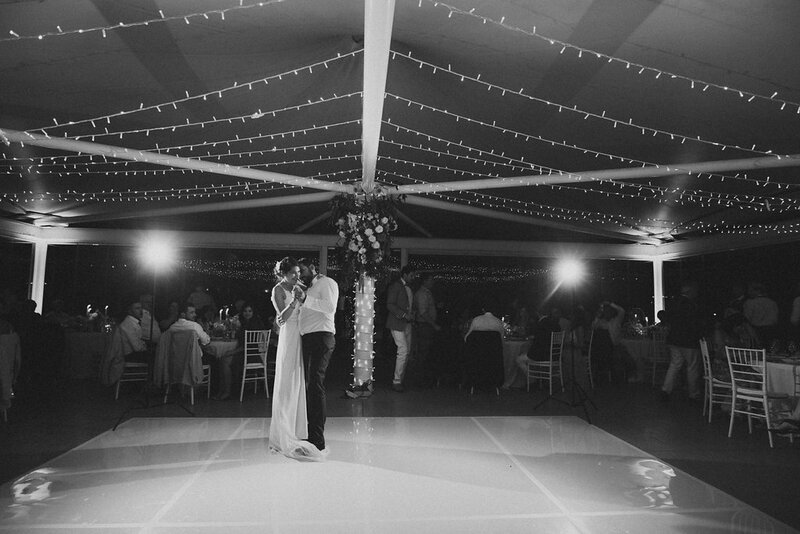 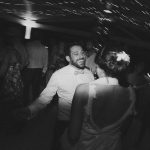 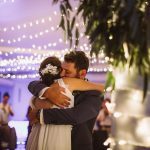 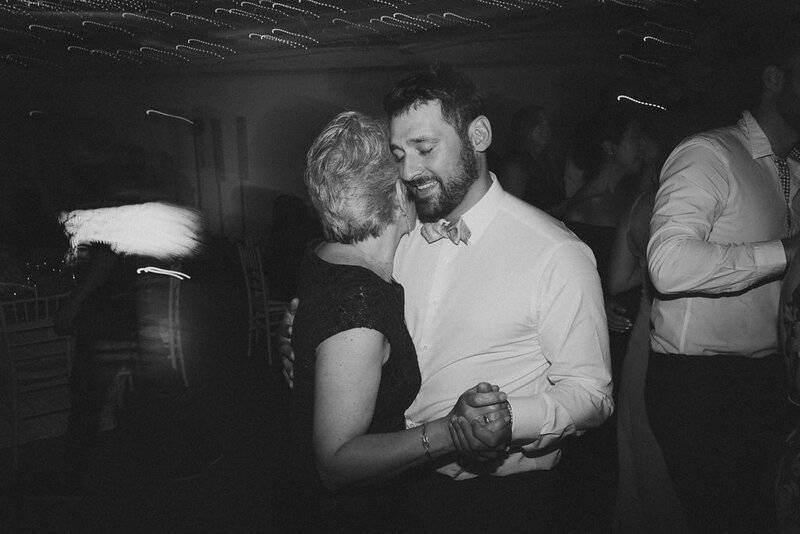 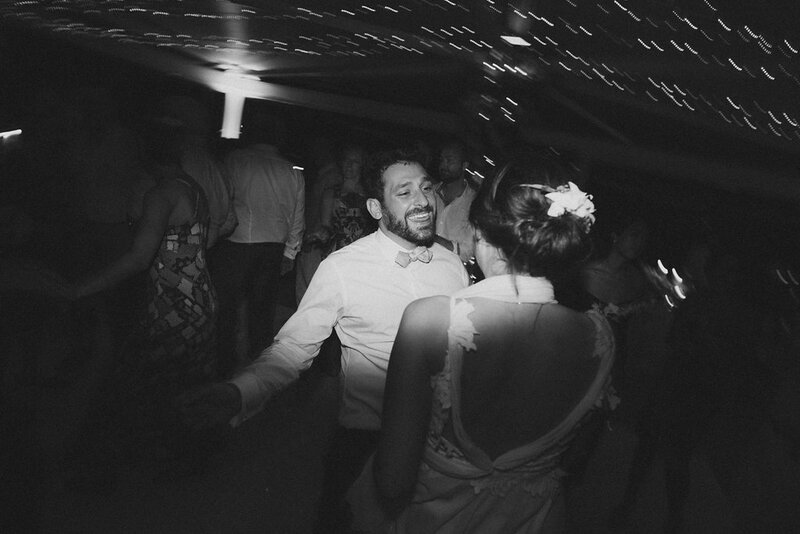 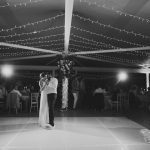 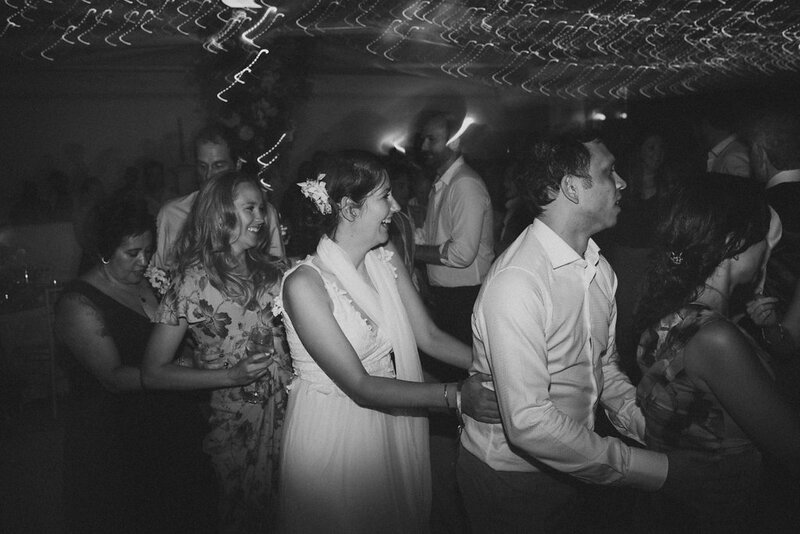 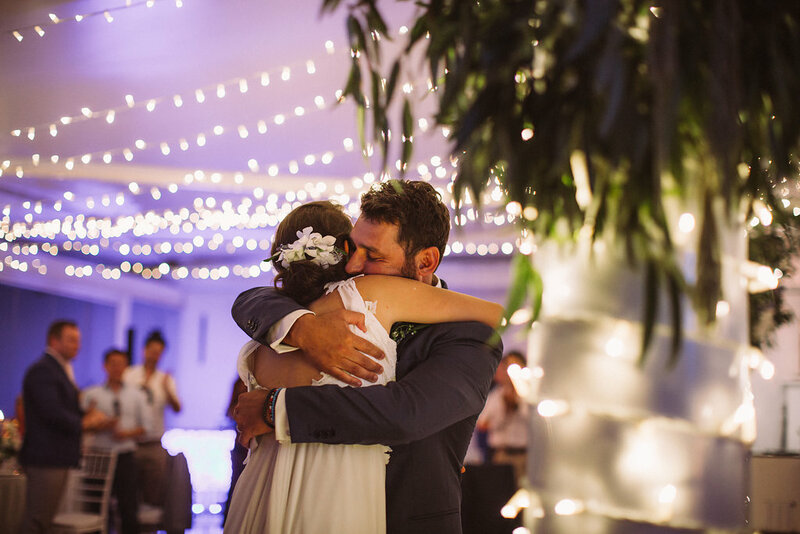 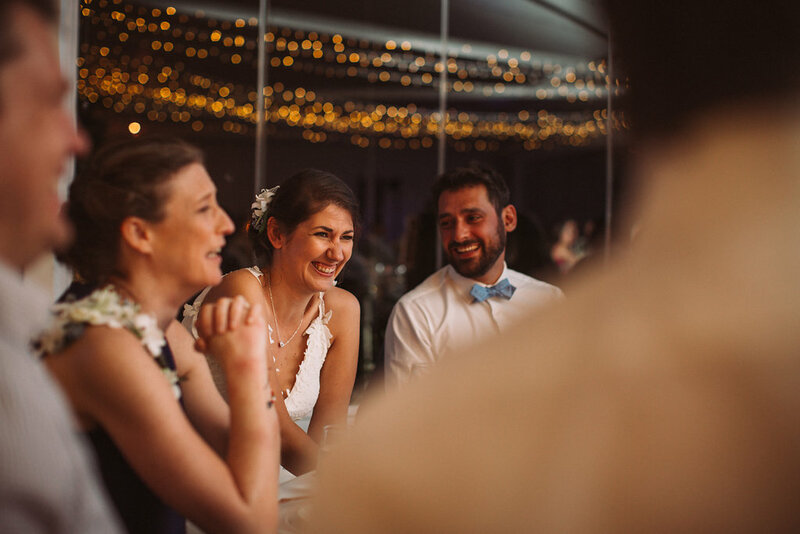 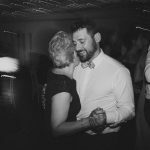 They danced late into the night and I got many messages the next day about what an amazing day it was.